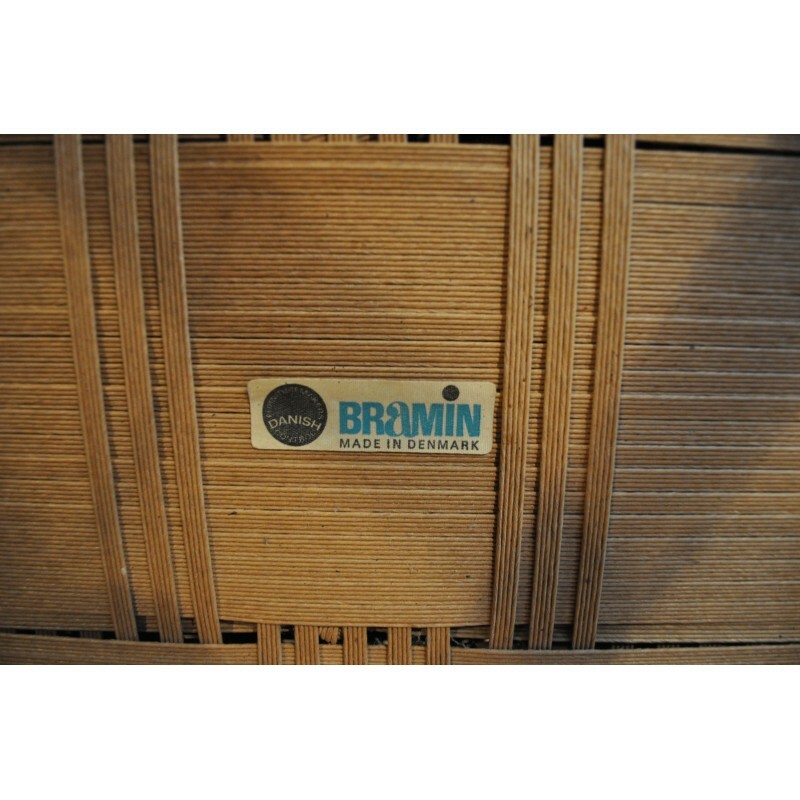 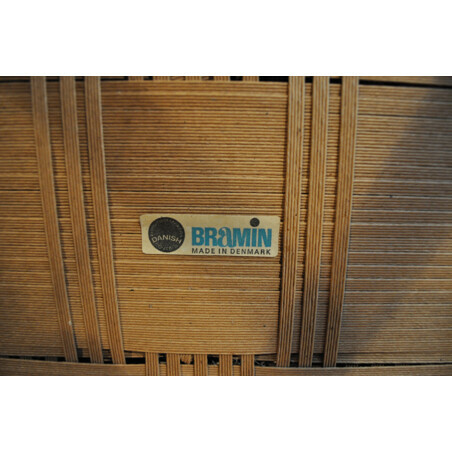 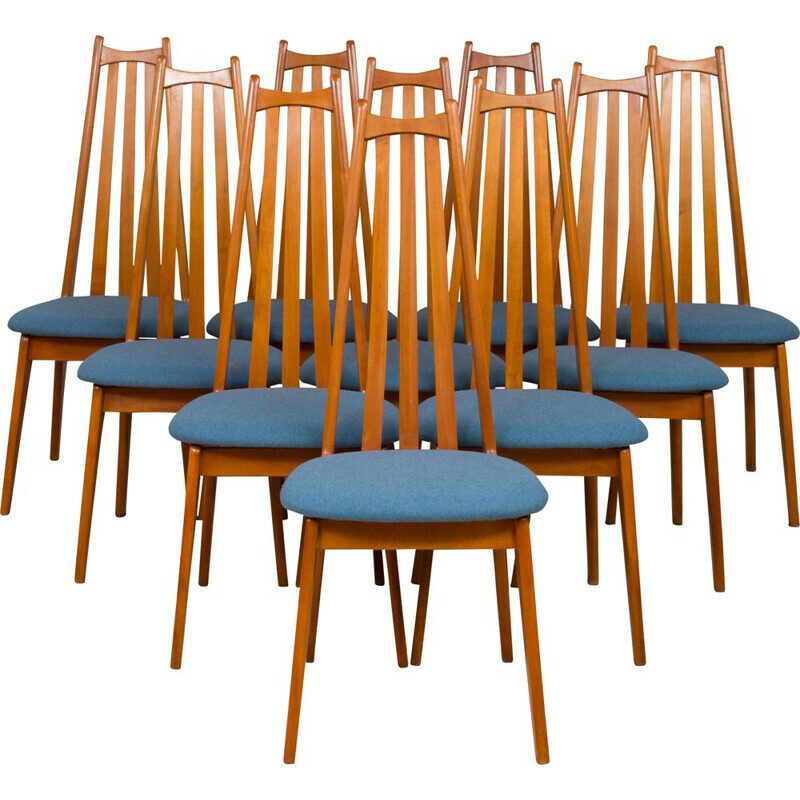 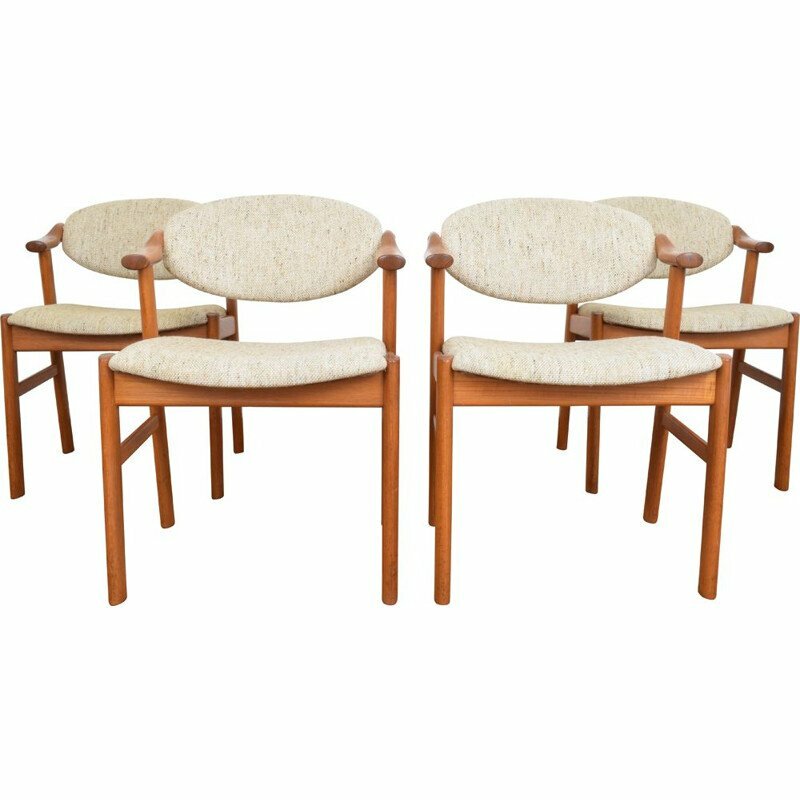 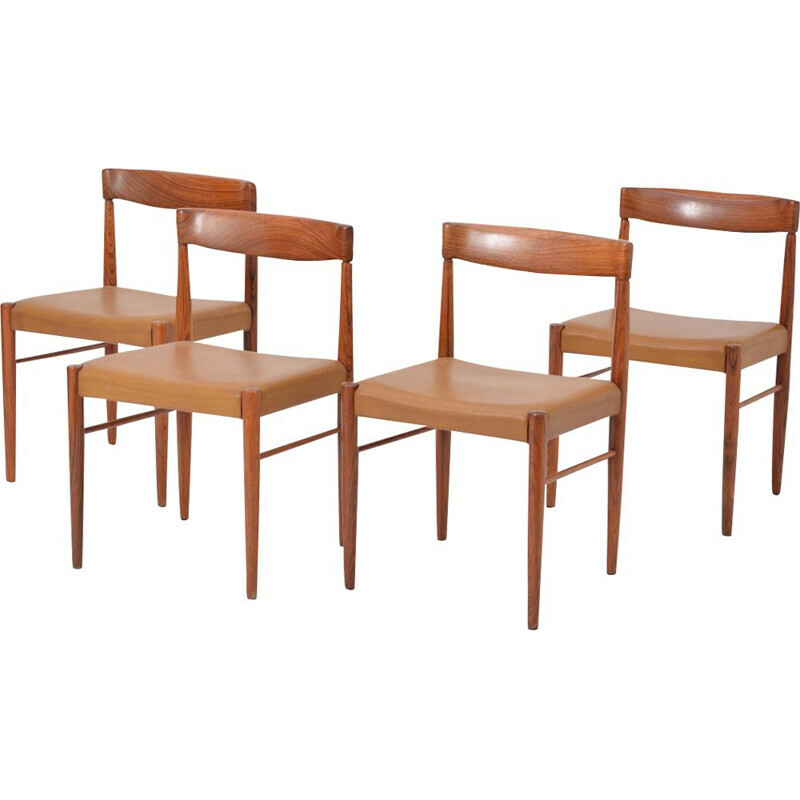 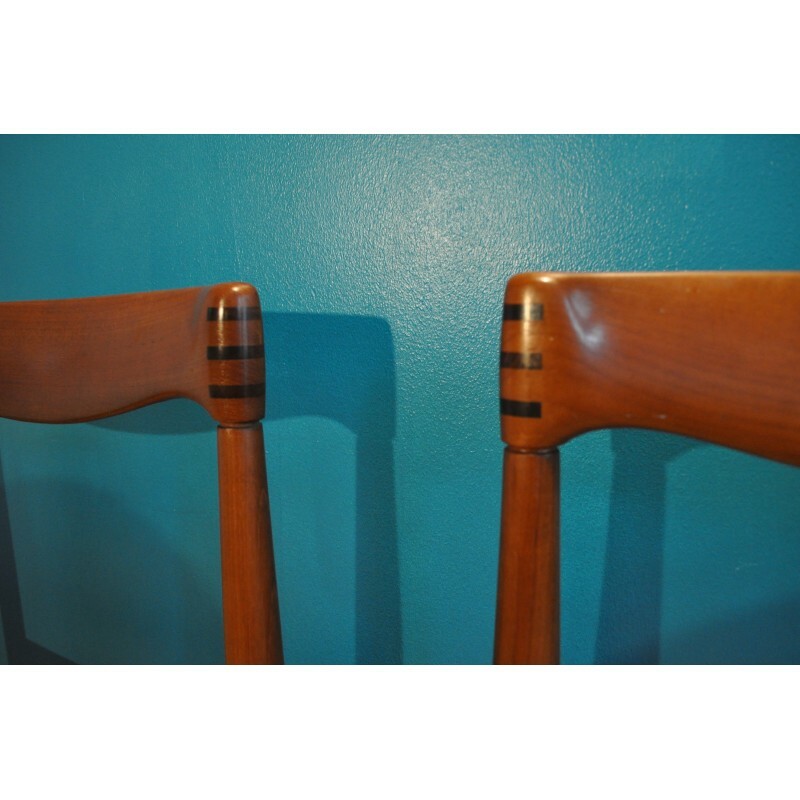 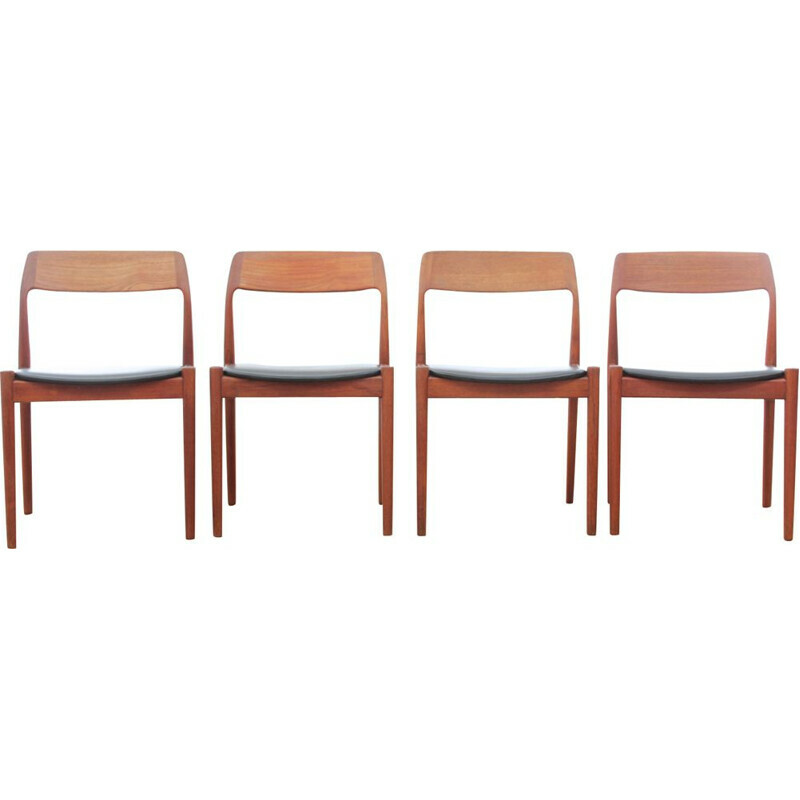 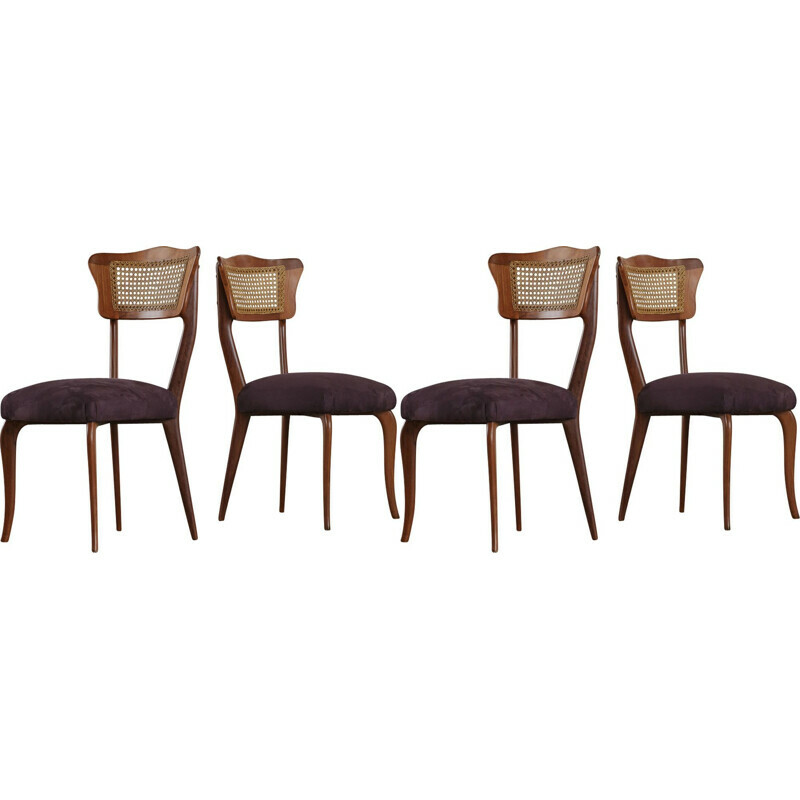 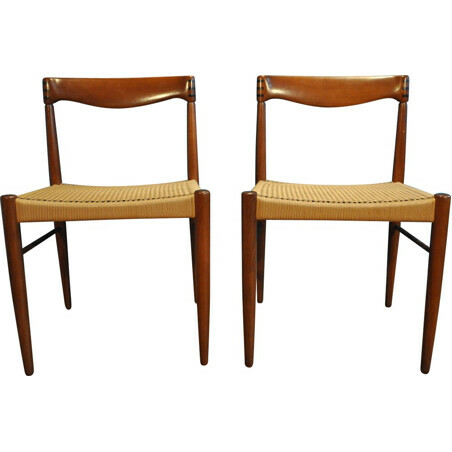 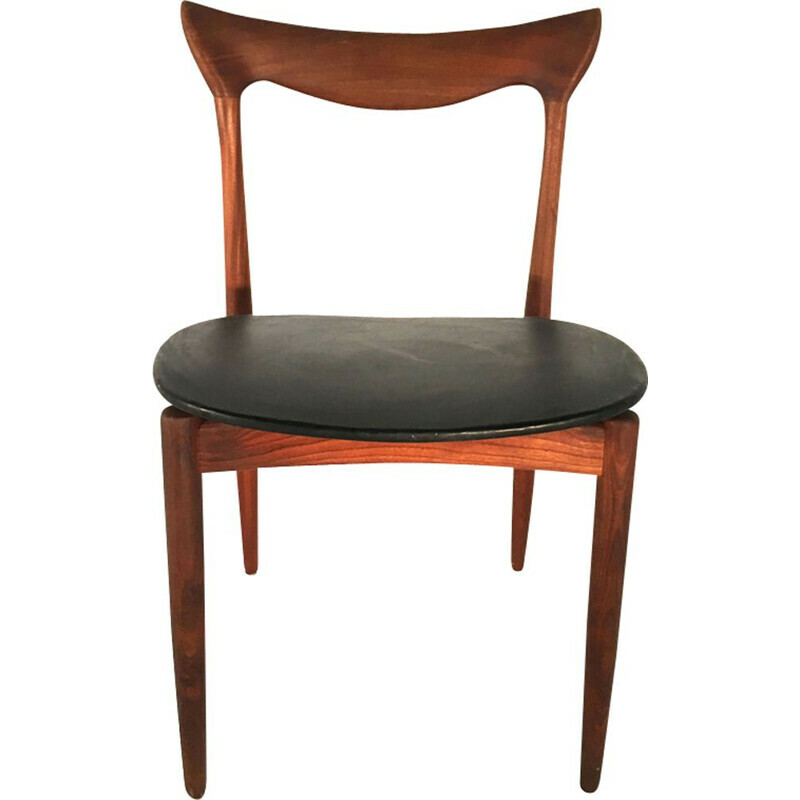 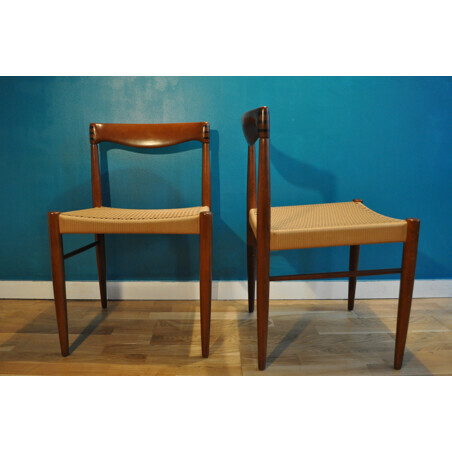 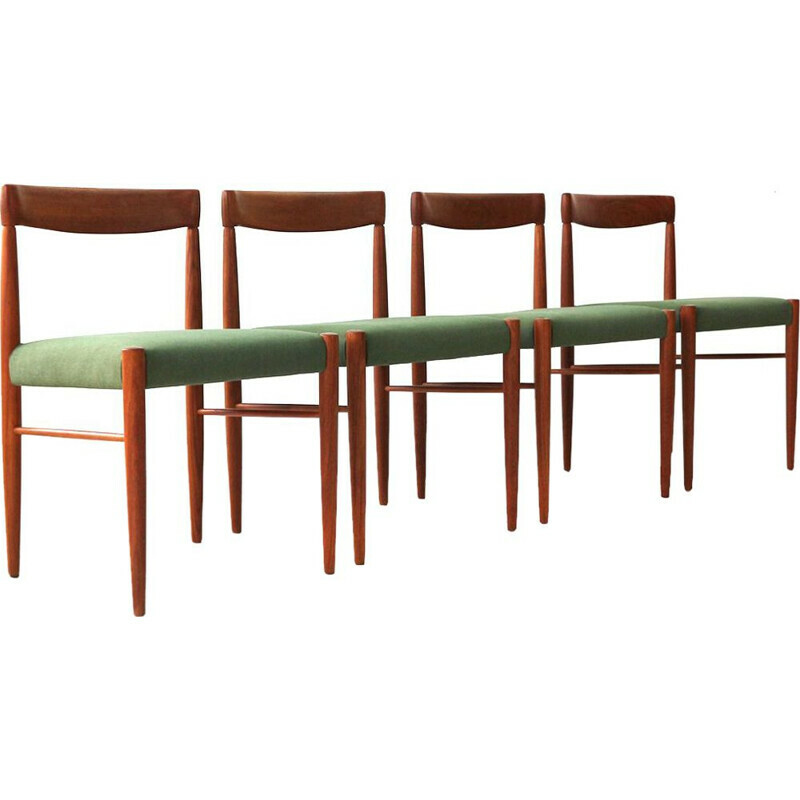 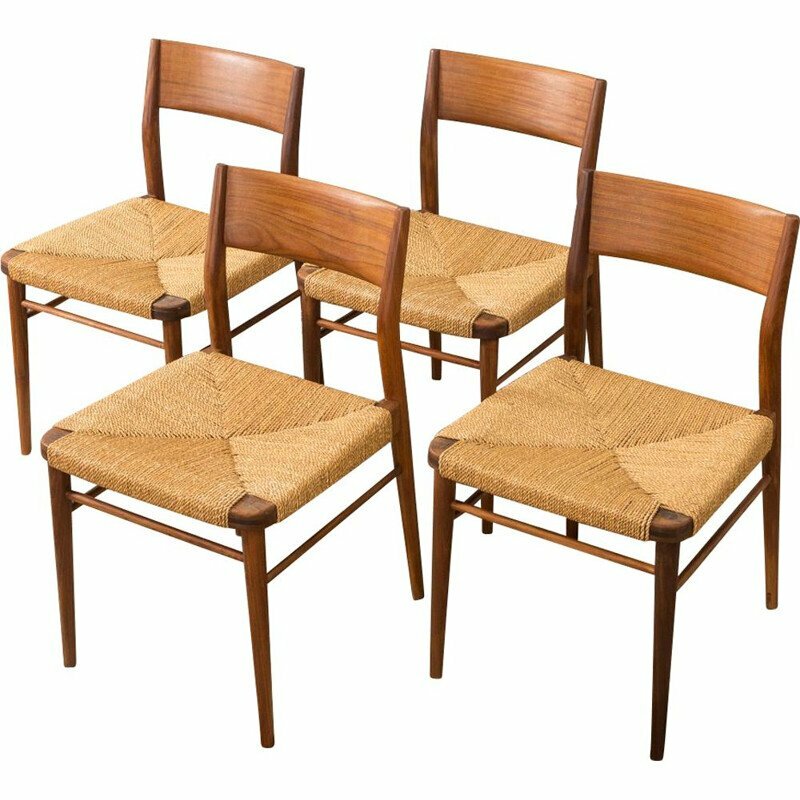 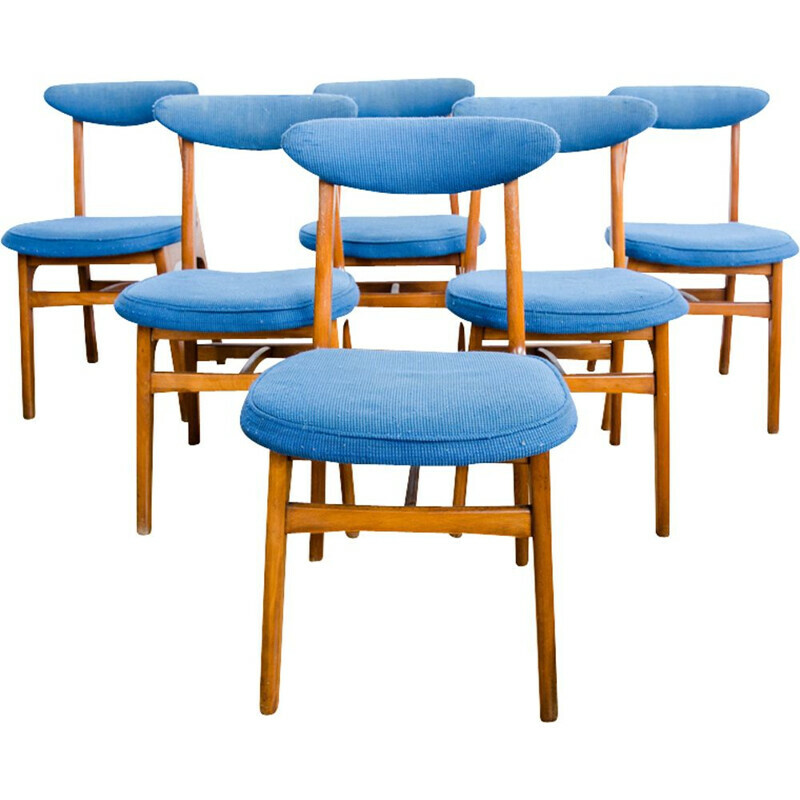 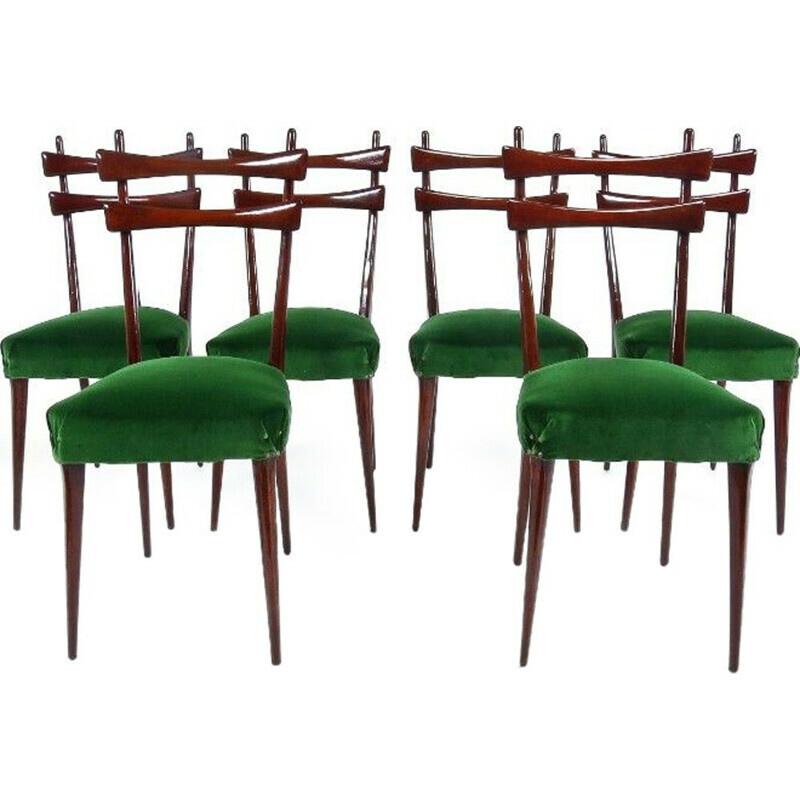 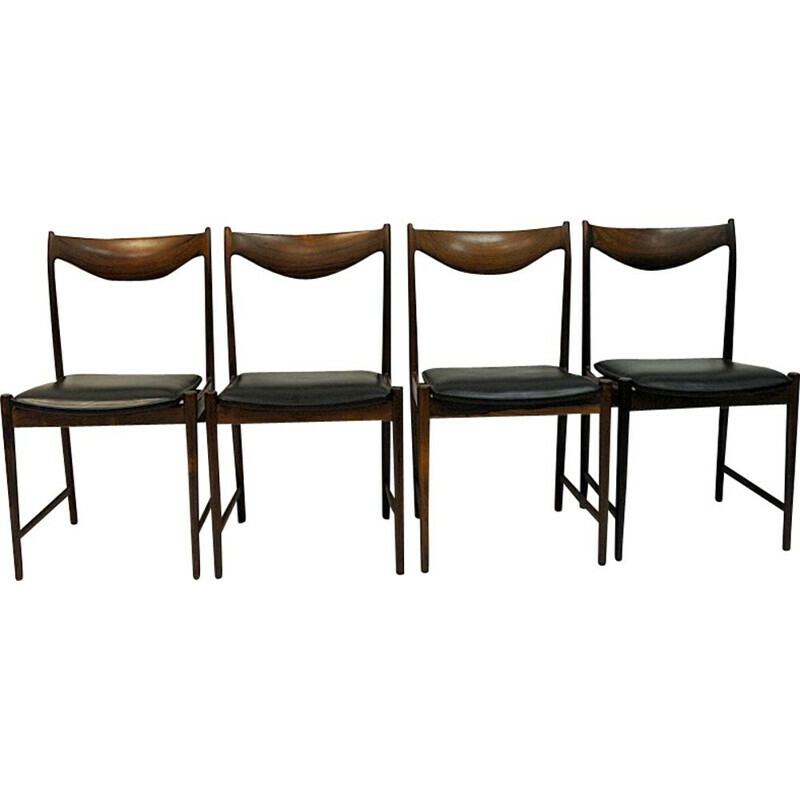 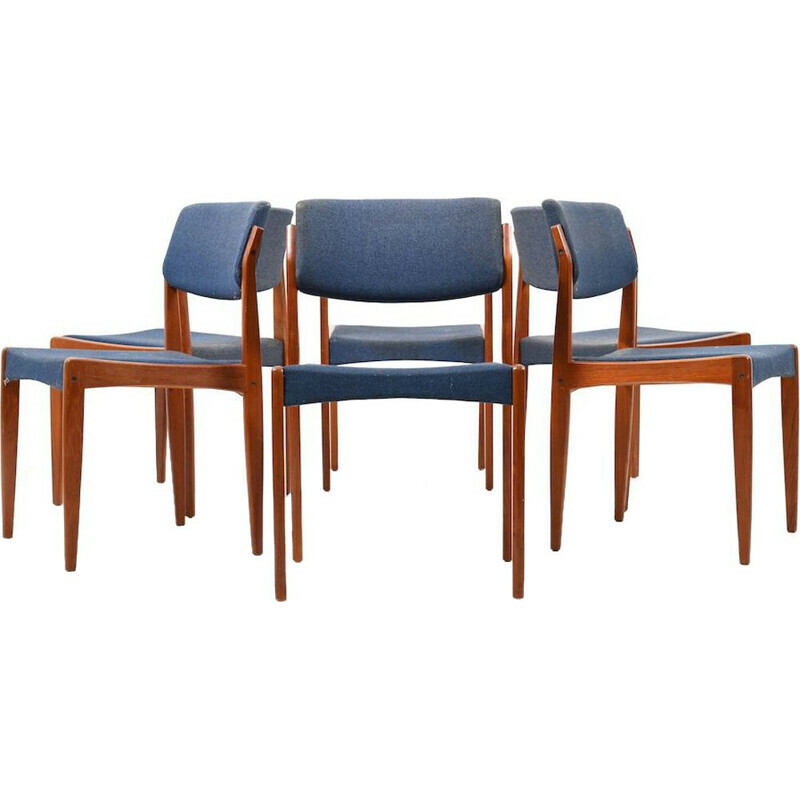 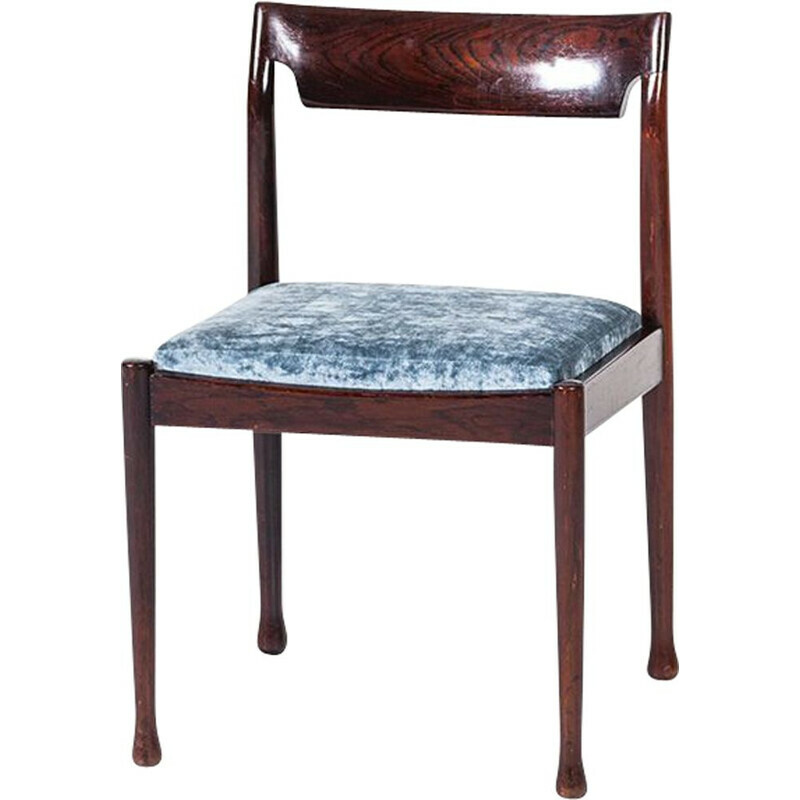 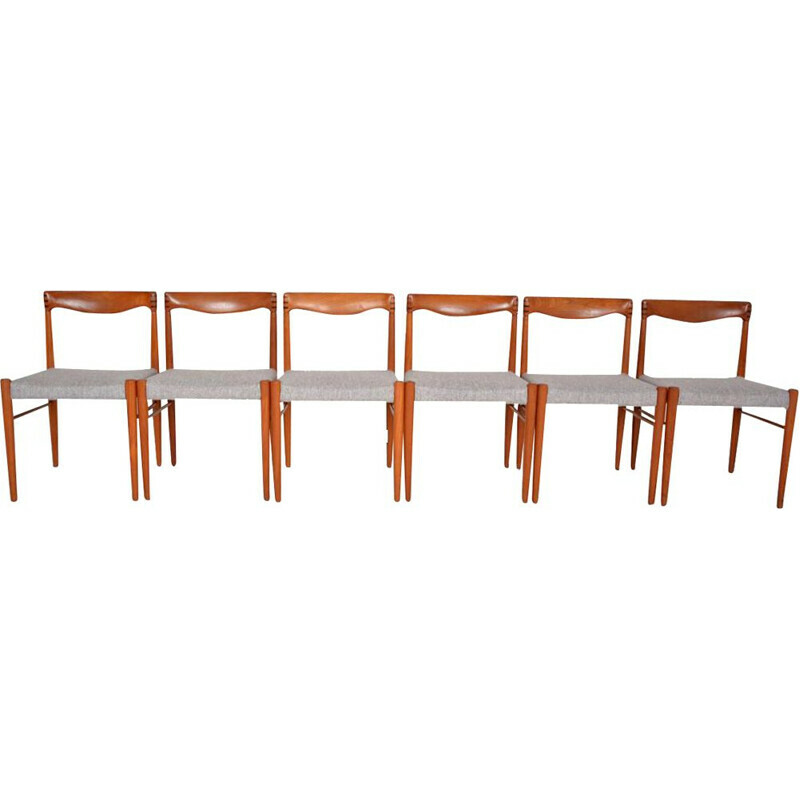 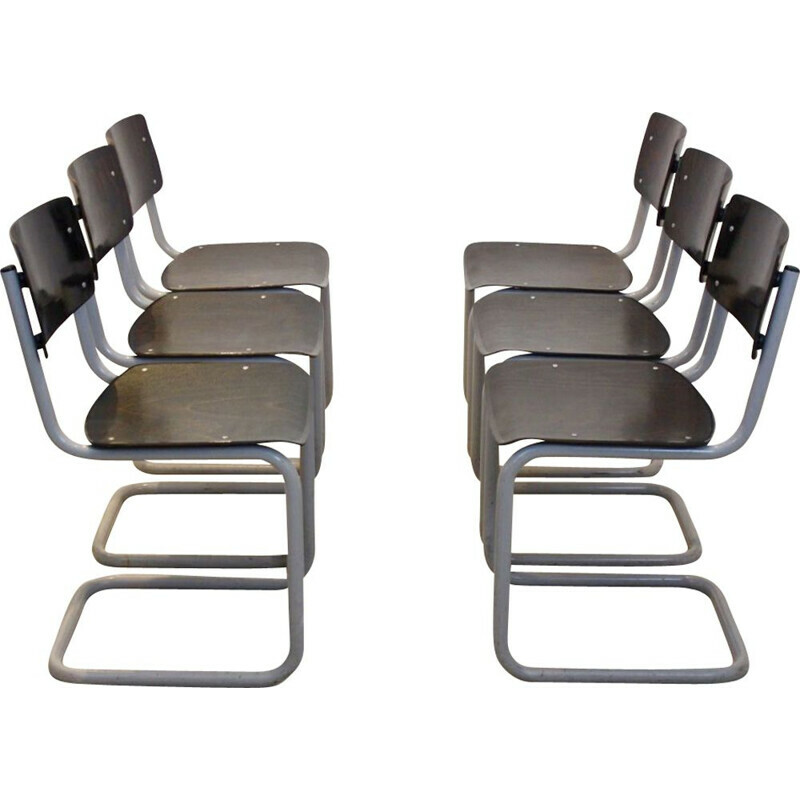 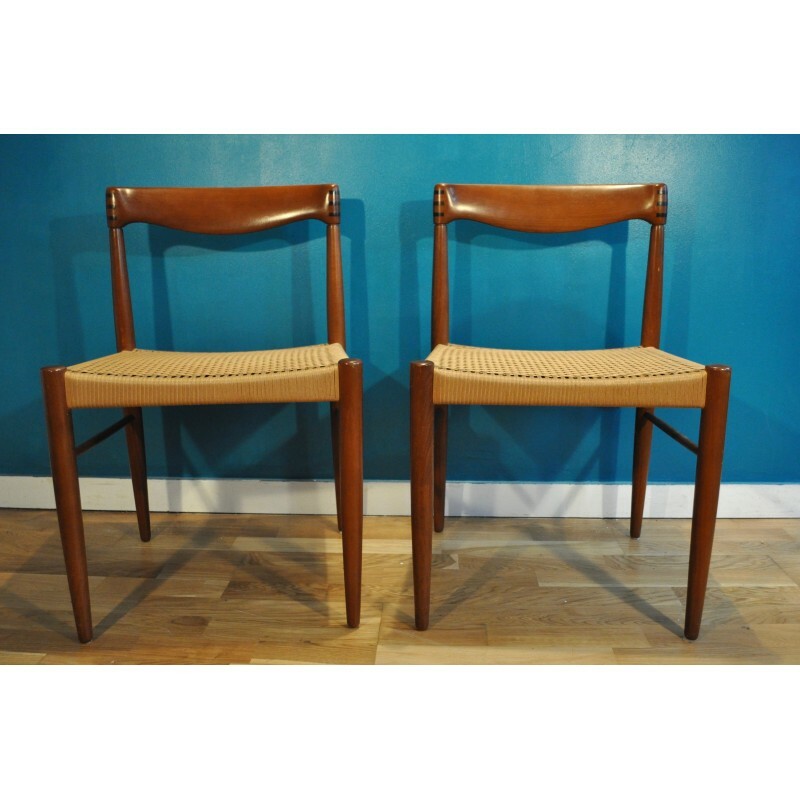 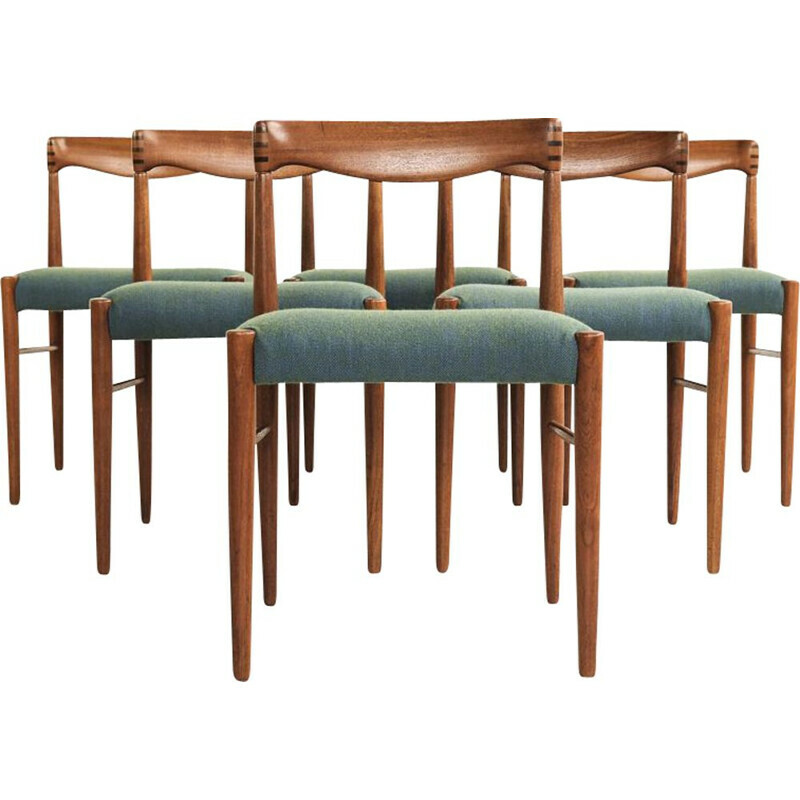 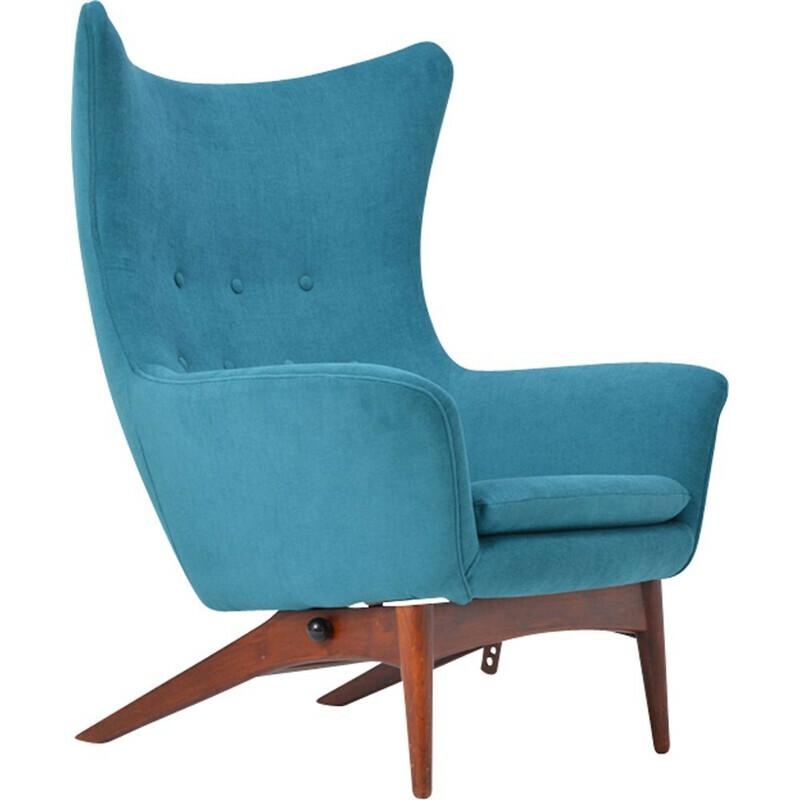 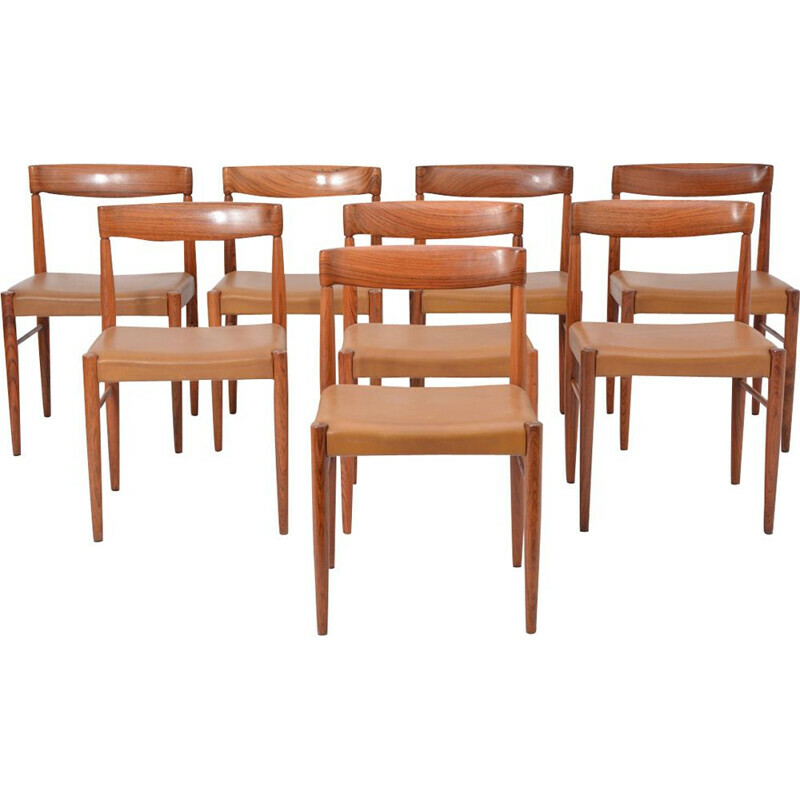 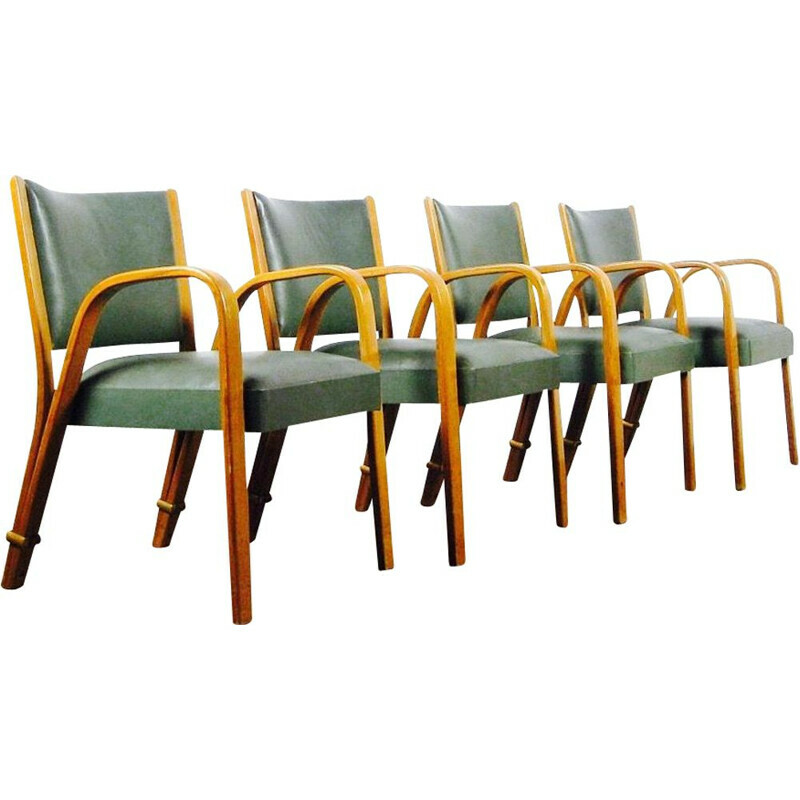 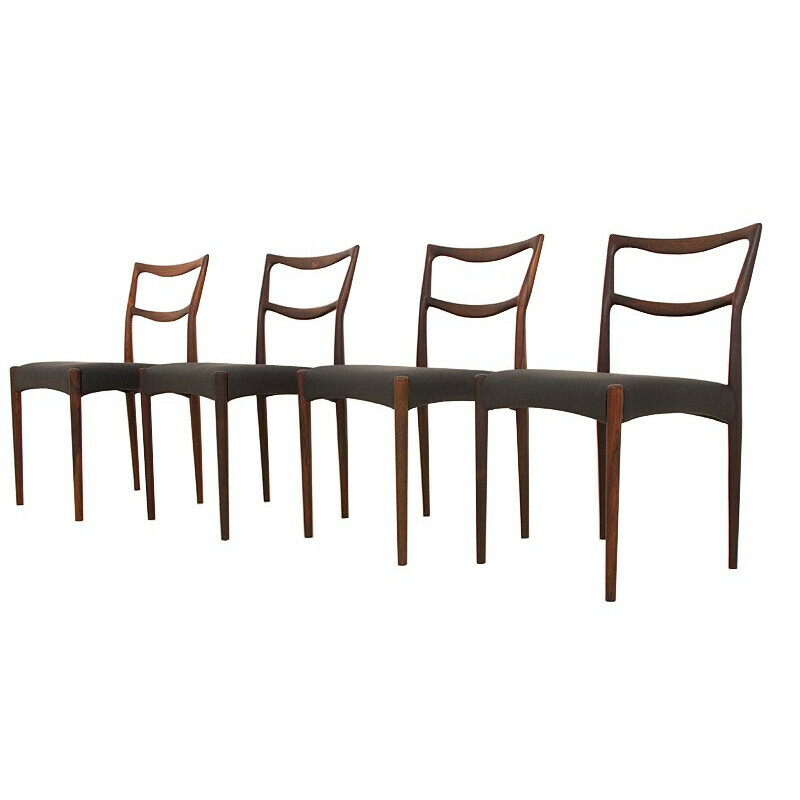 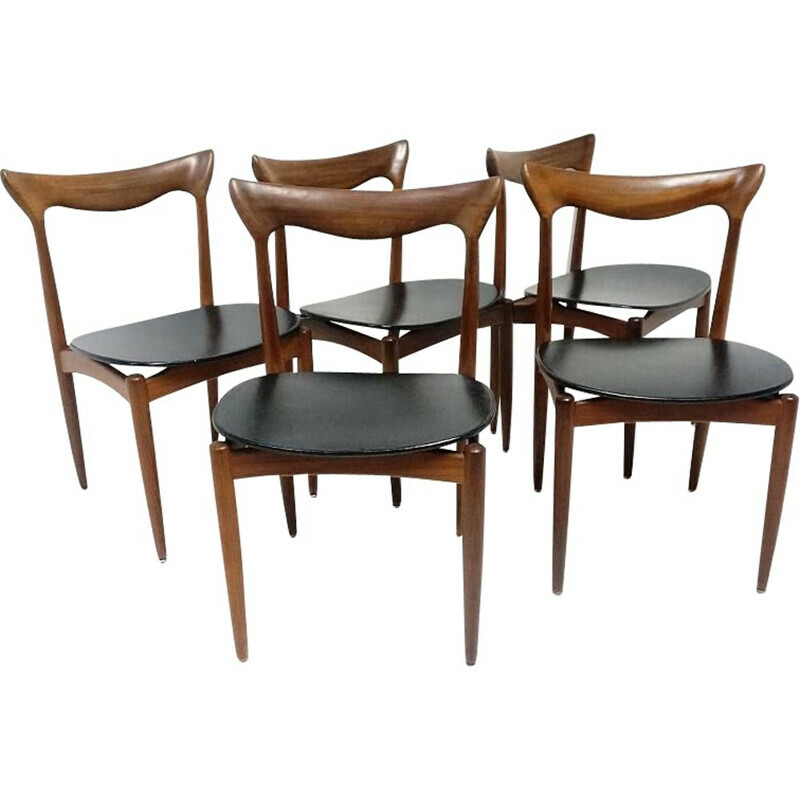 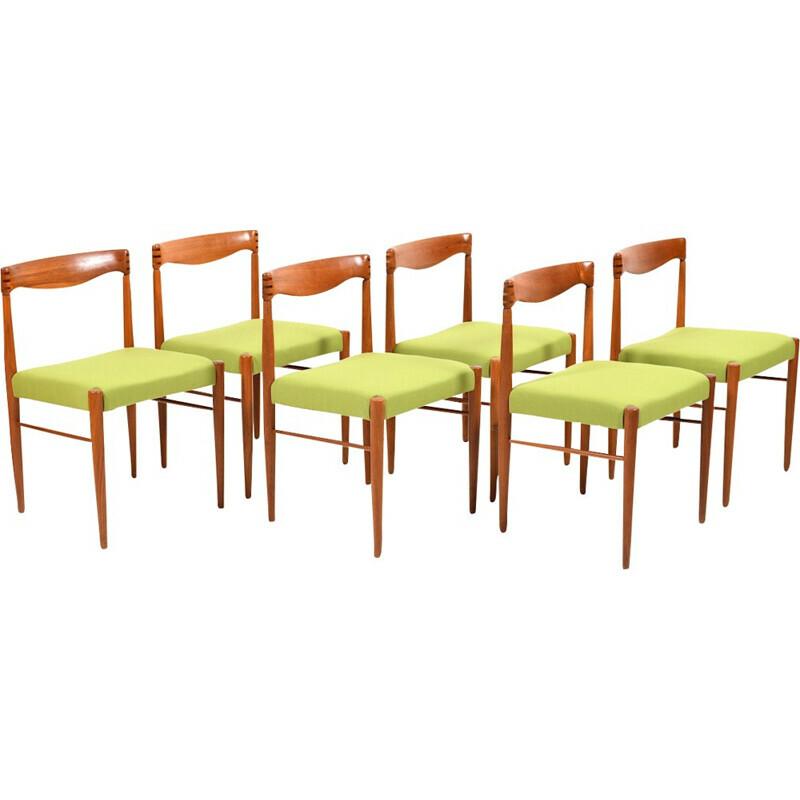 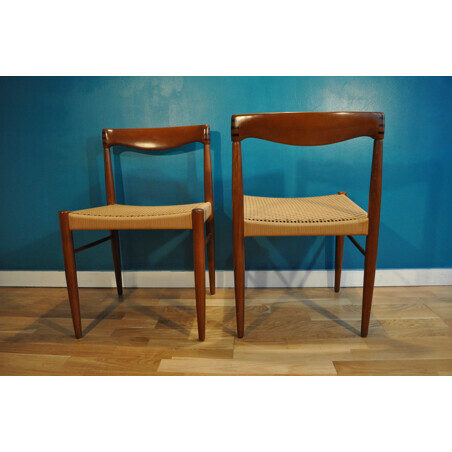 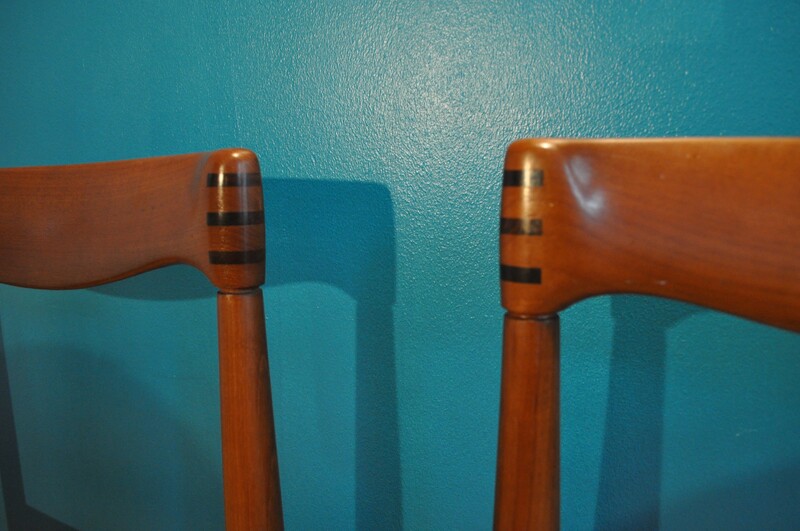 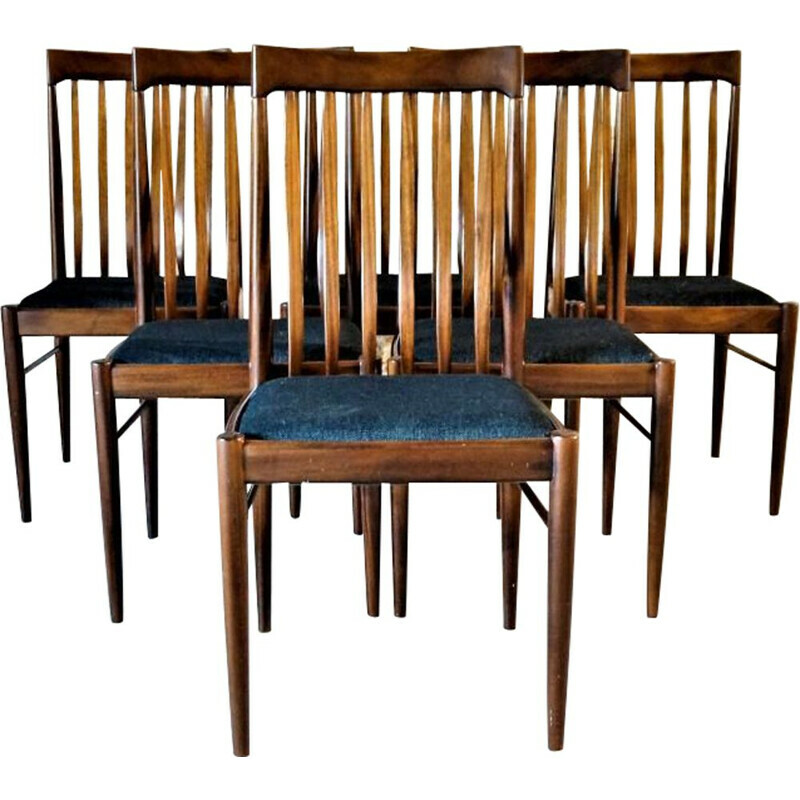 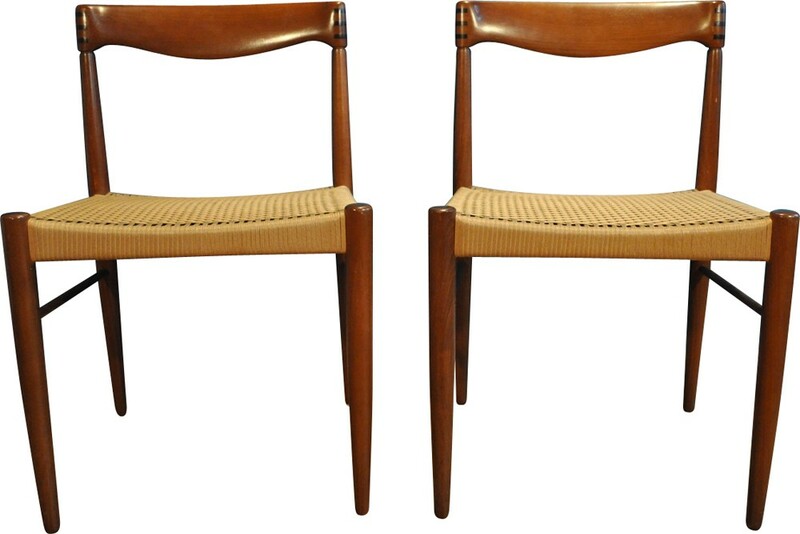 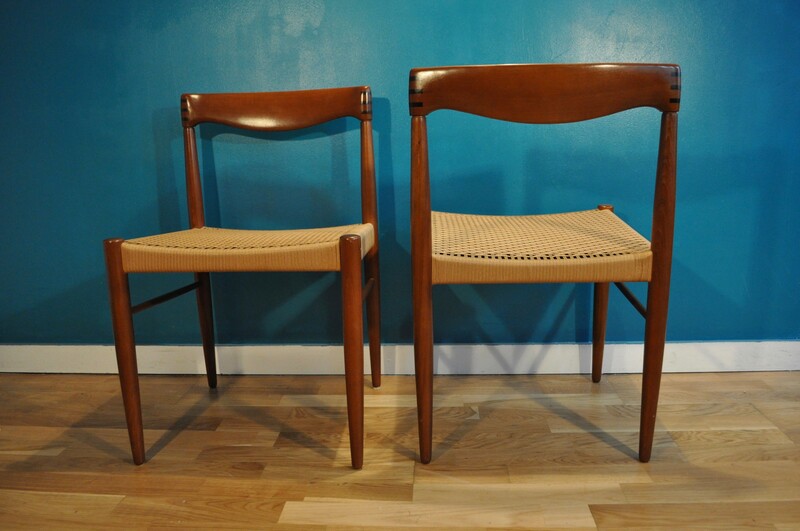 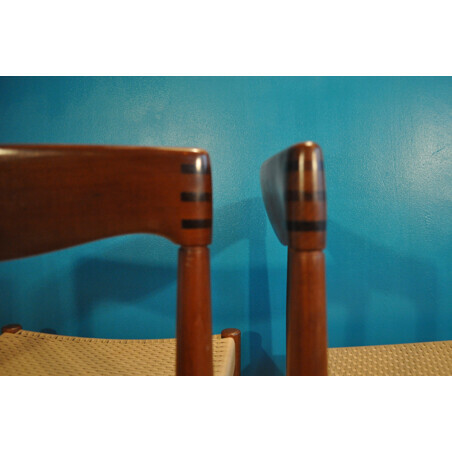 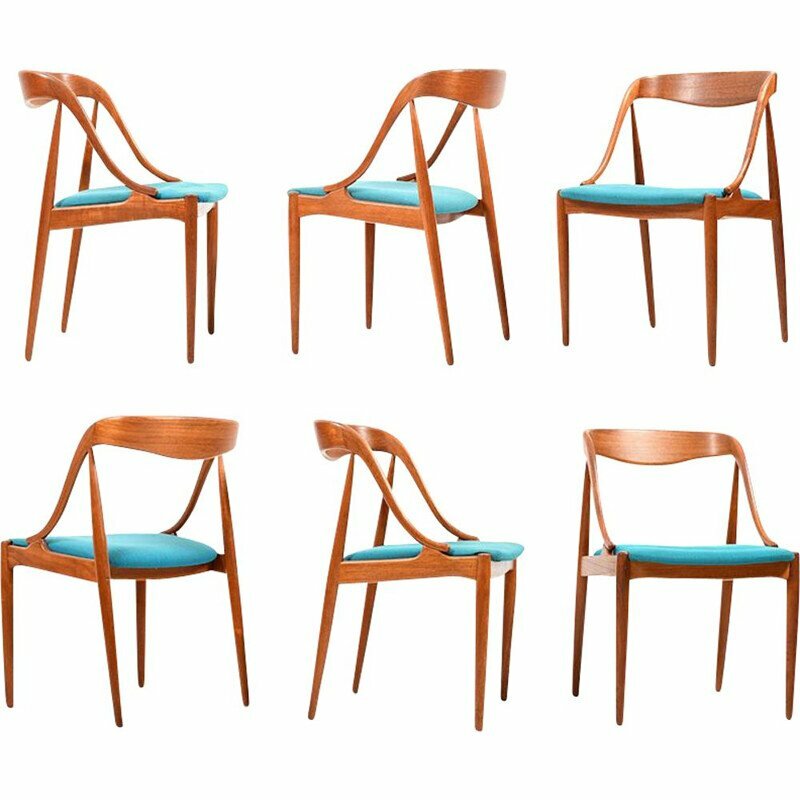 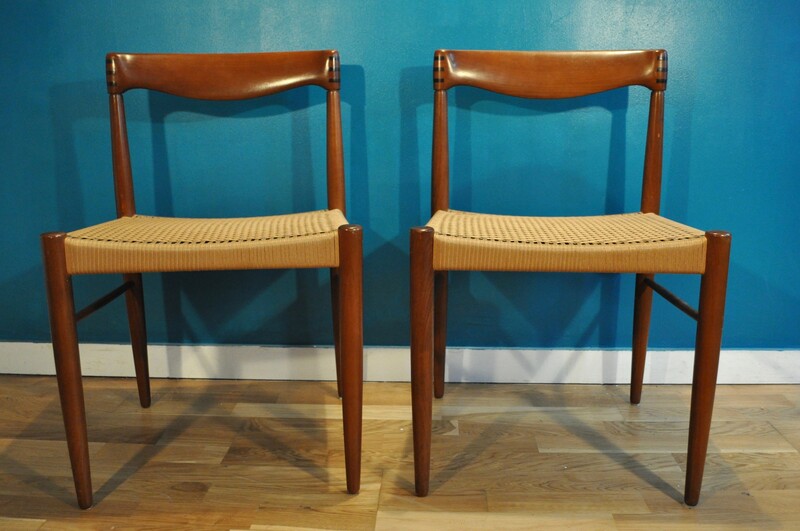 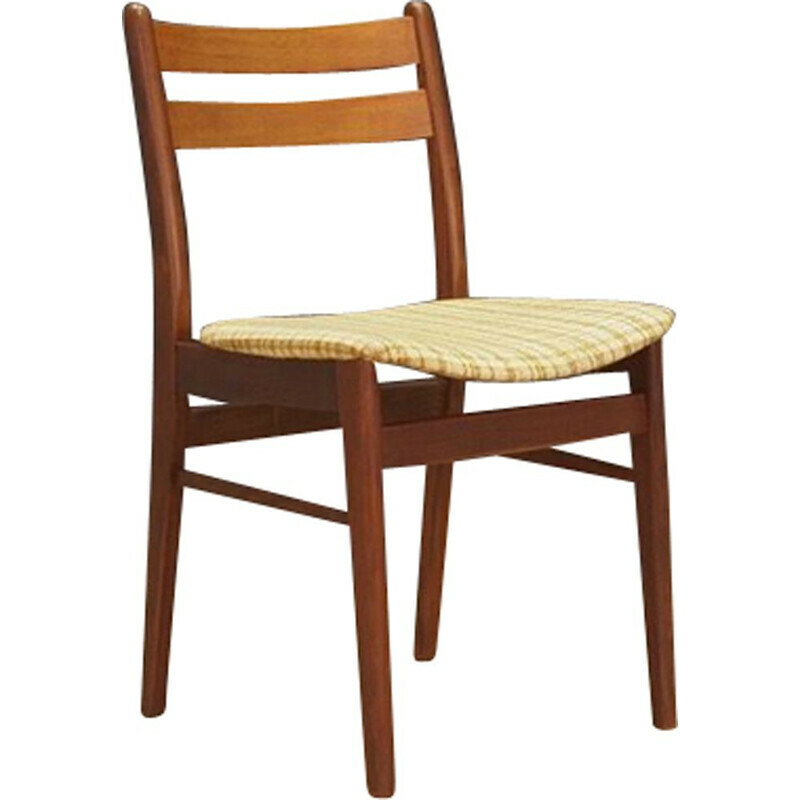 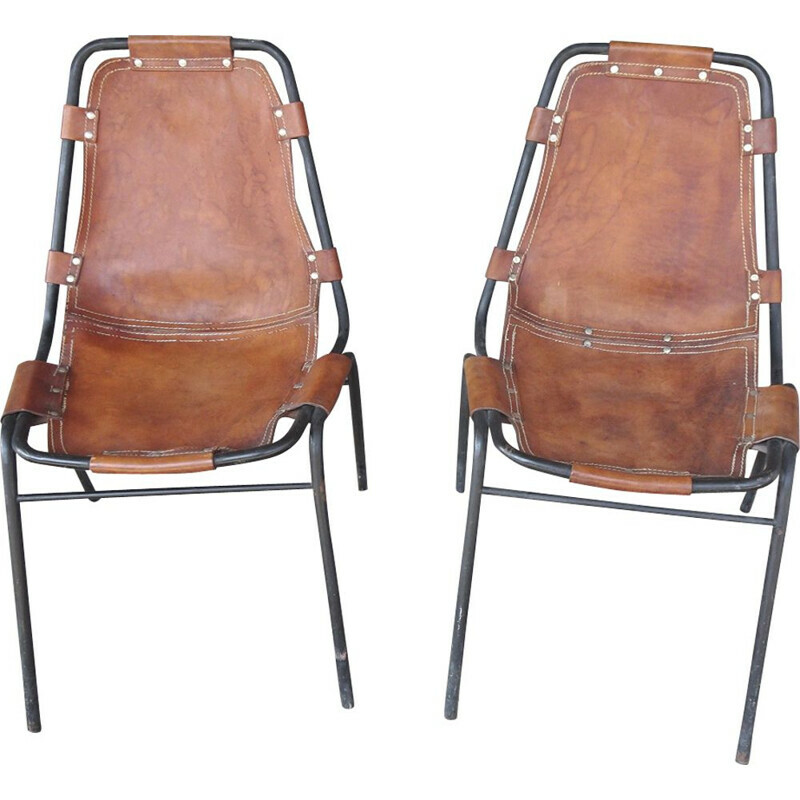 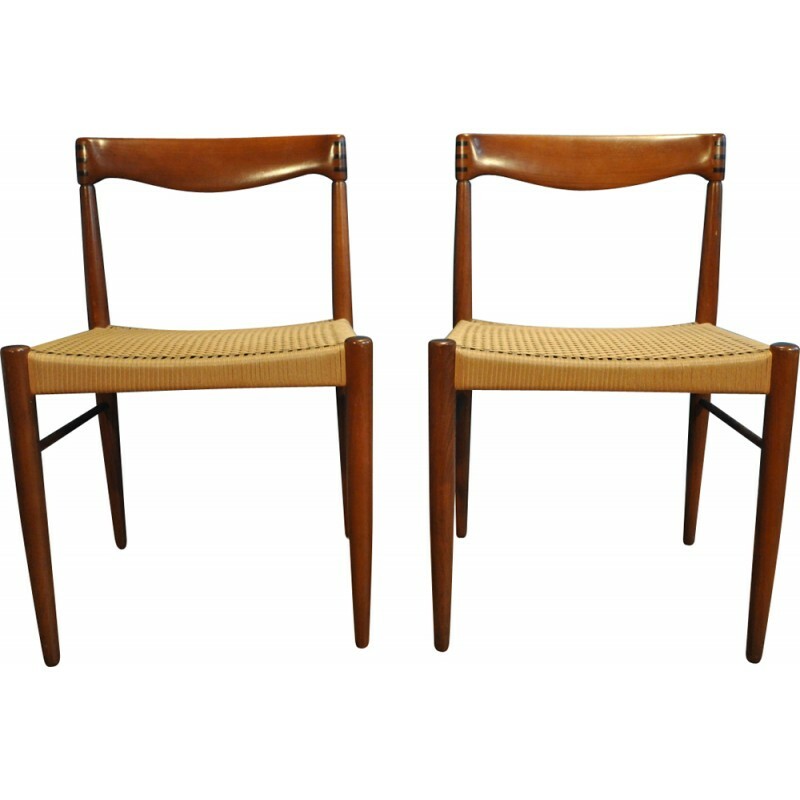 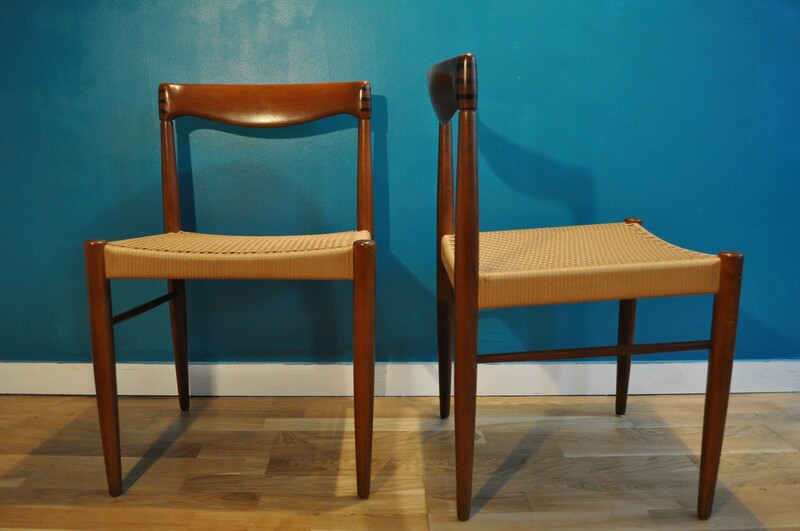 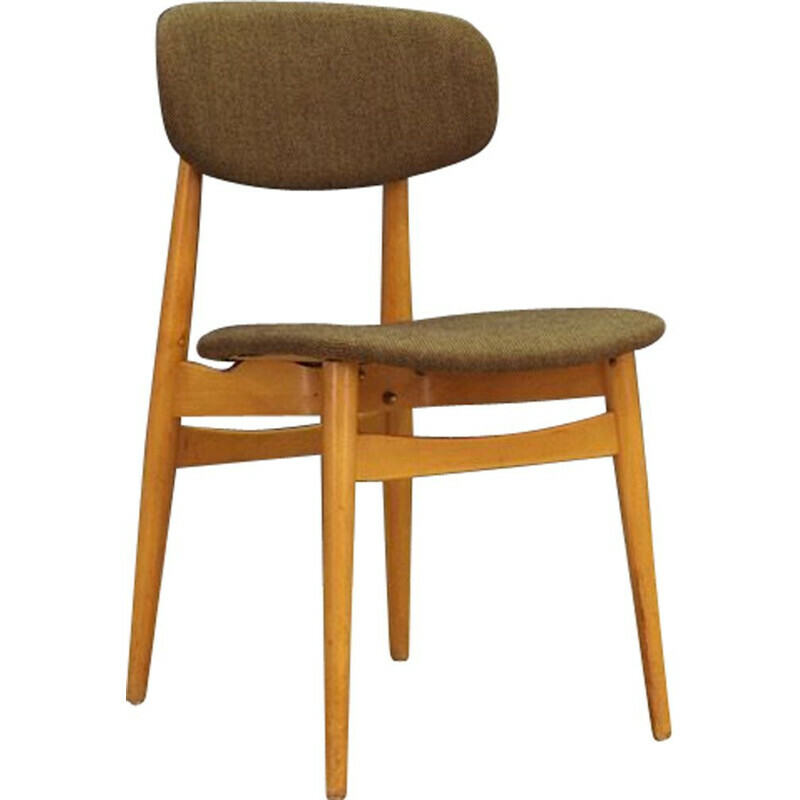 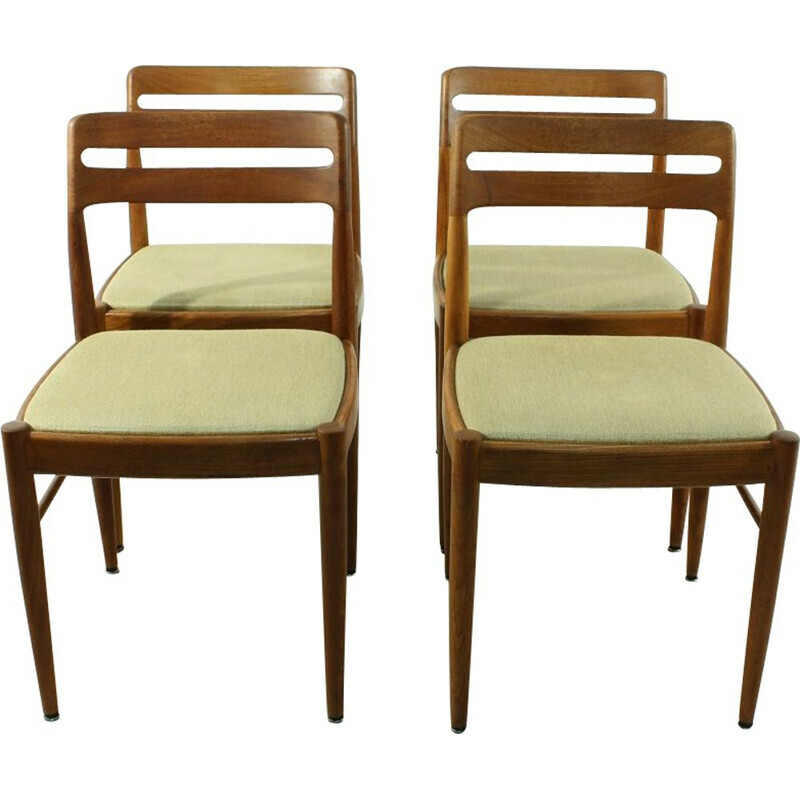 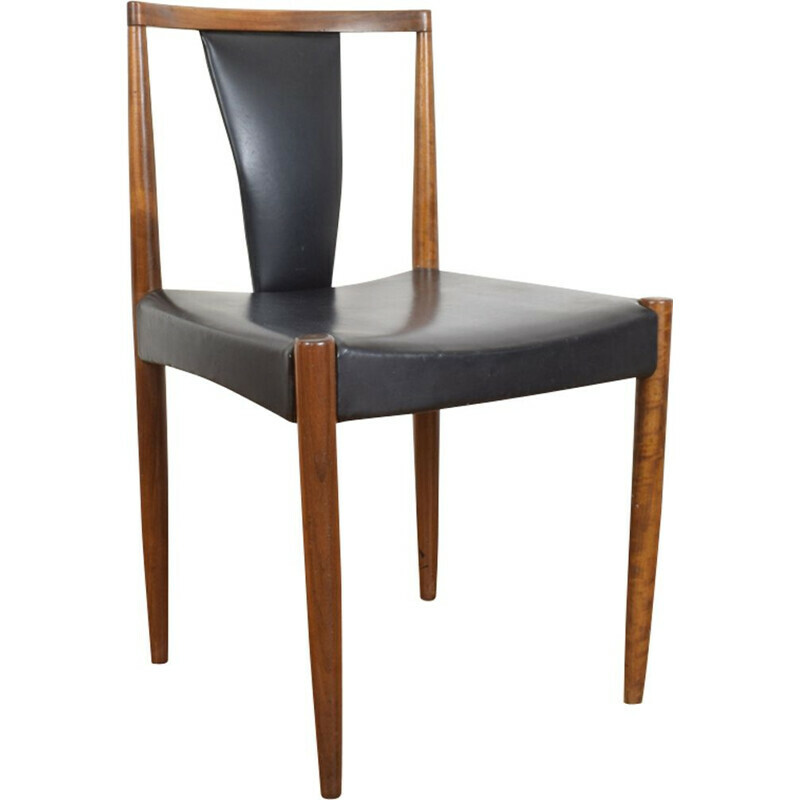 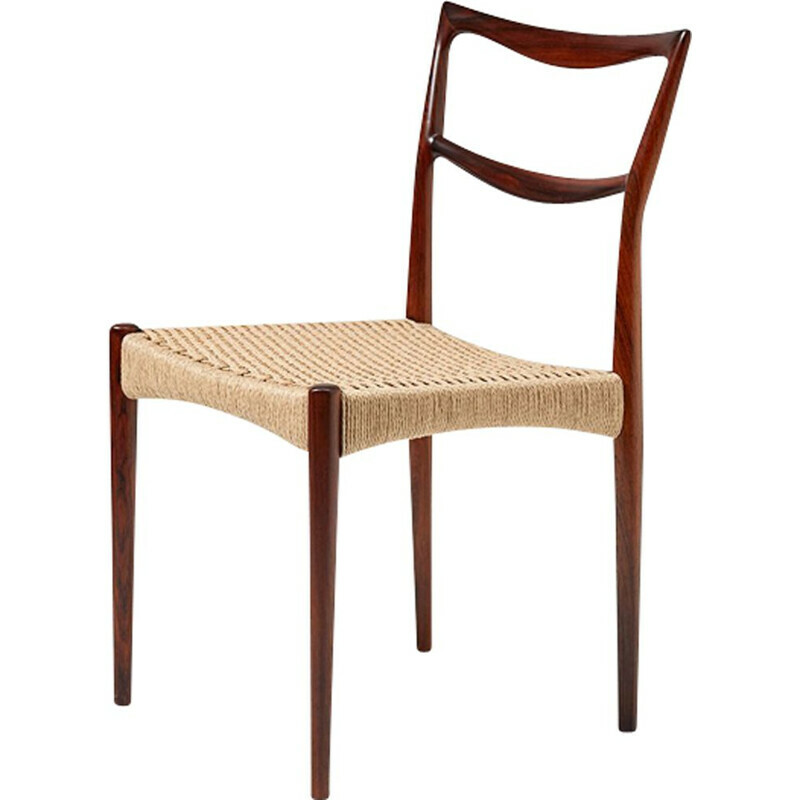 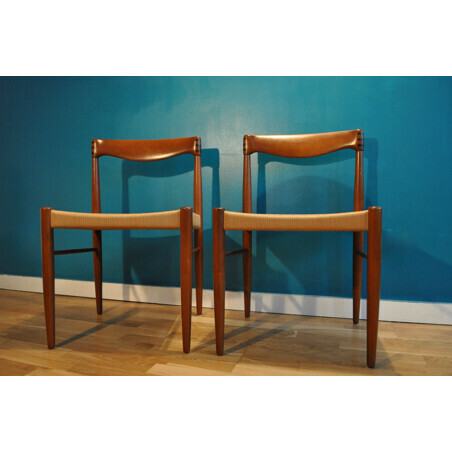 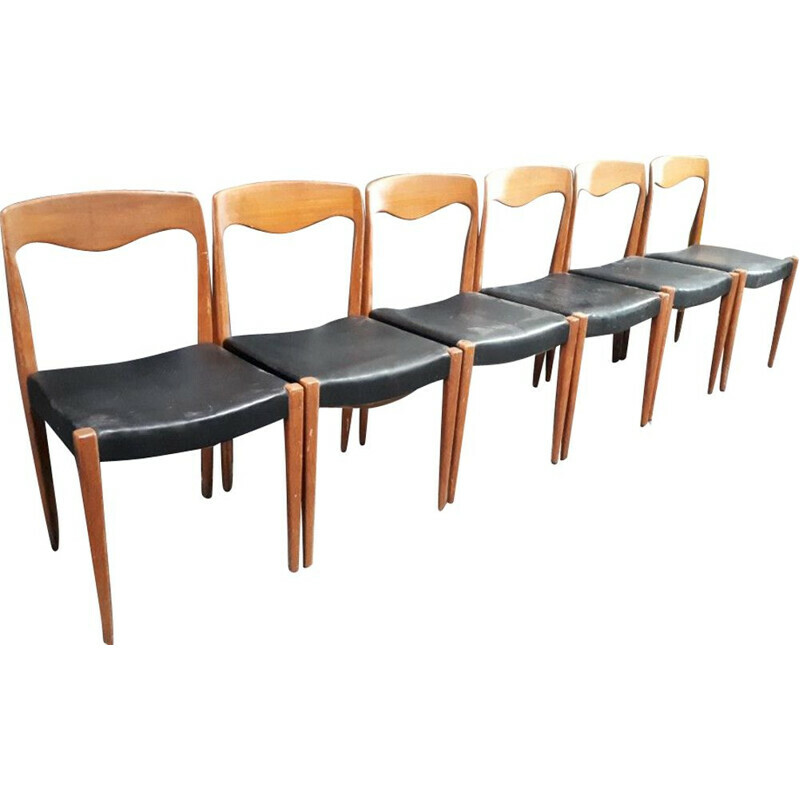 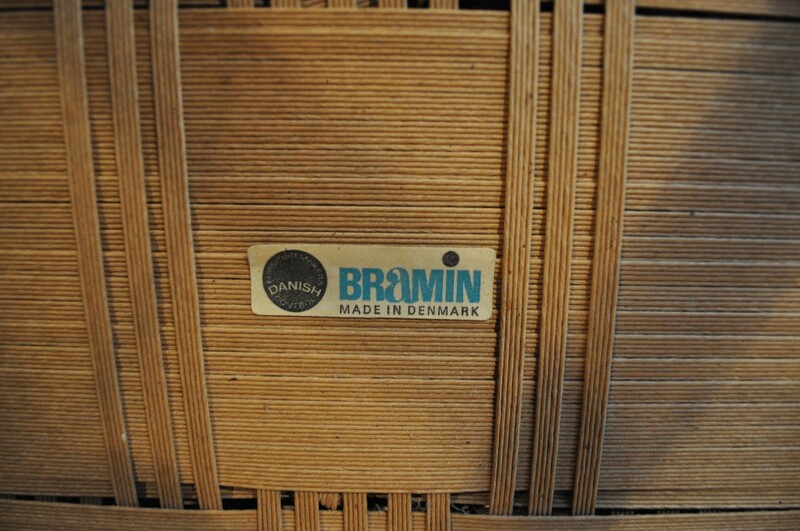 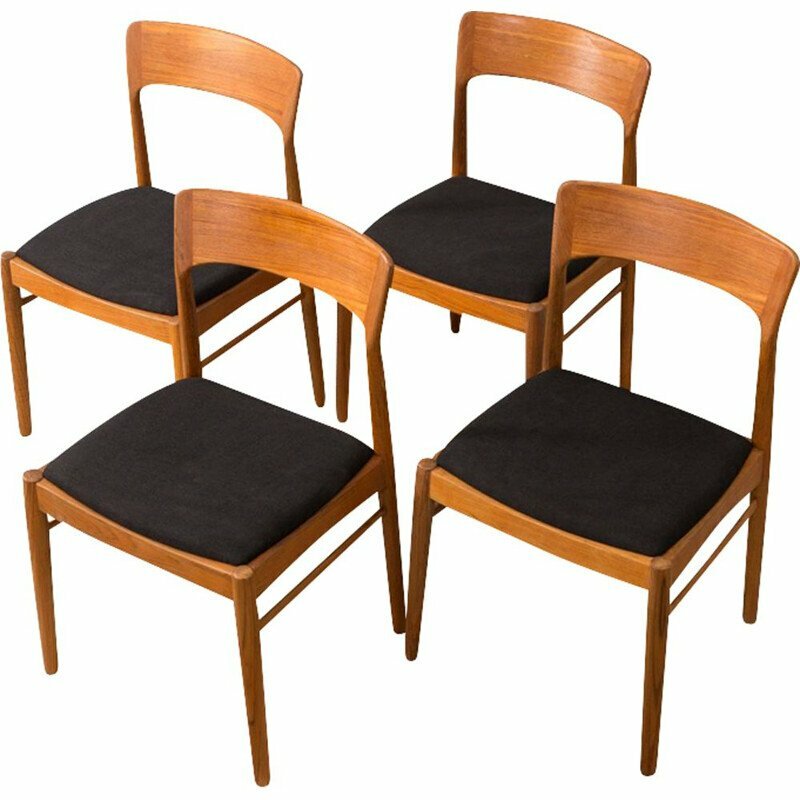 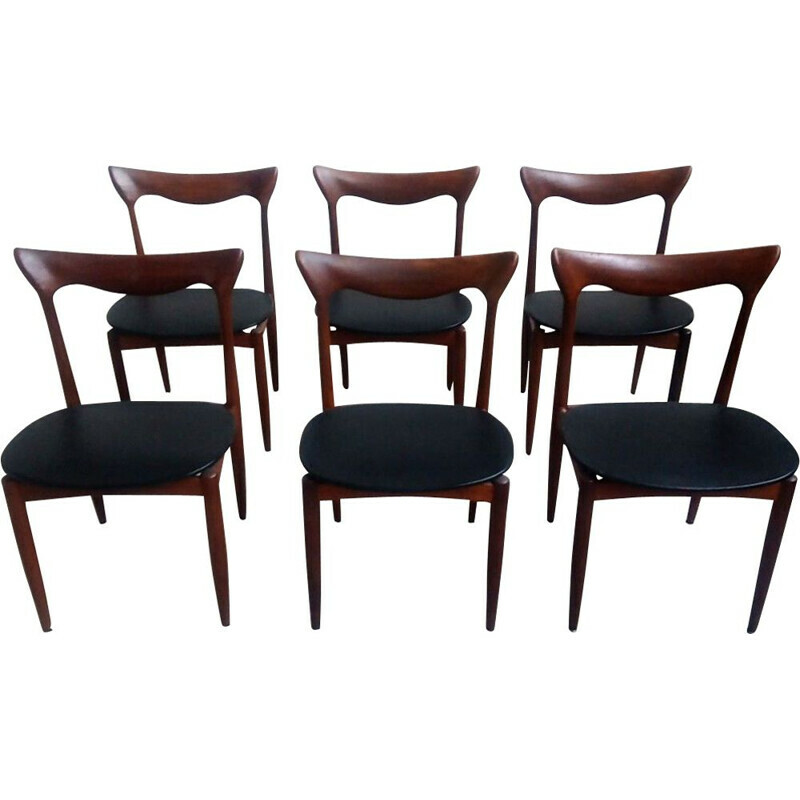 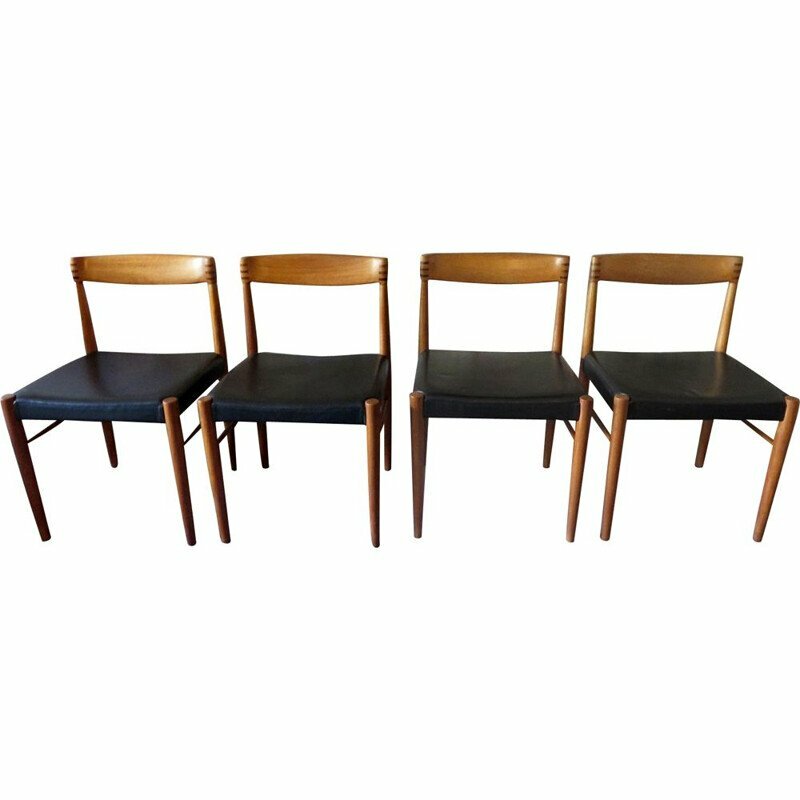 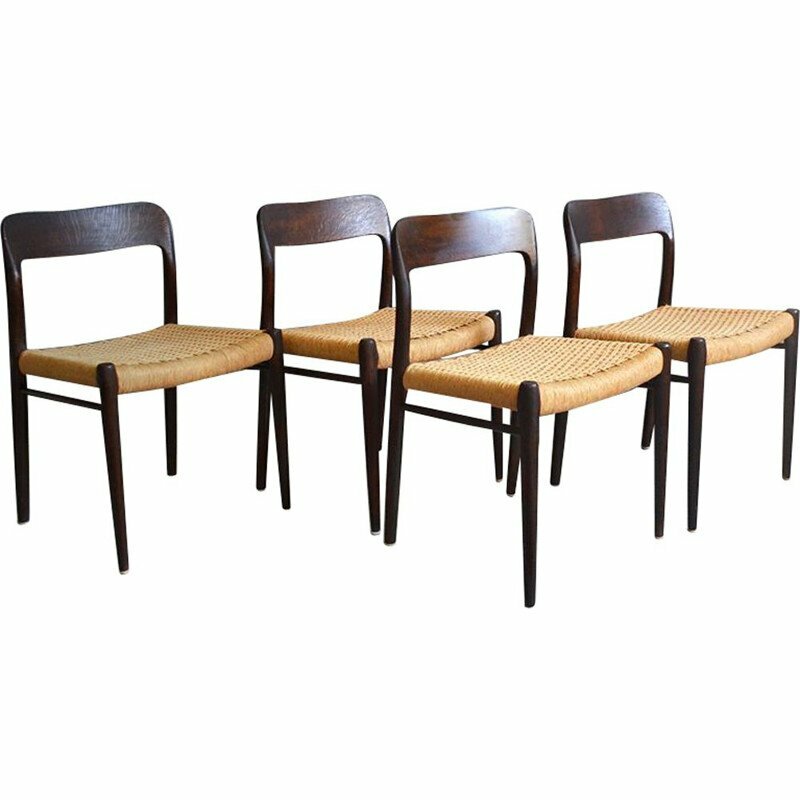 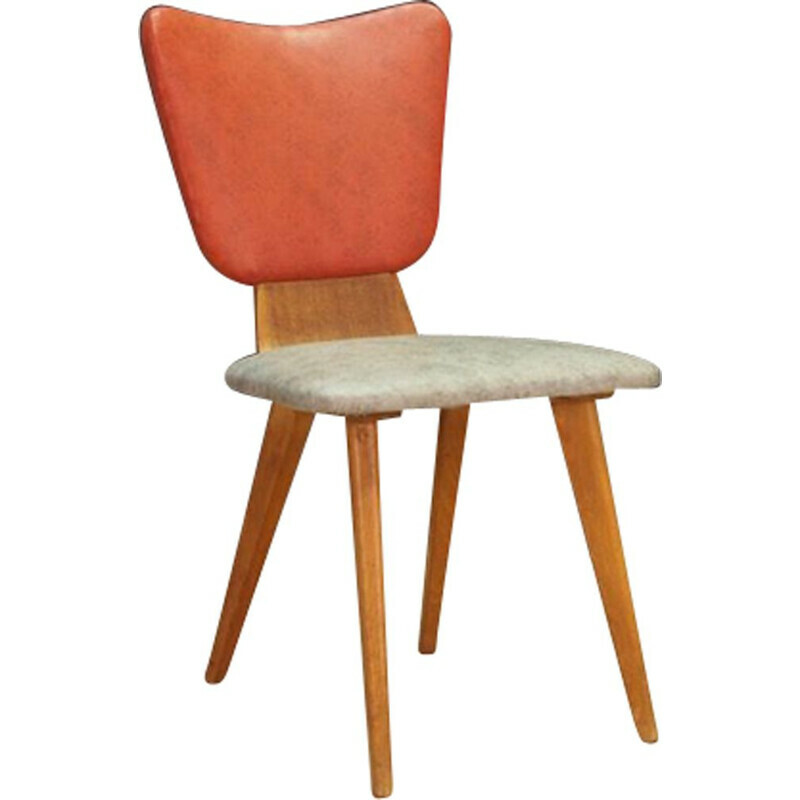 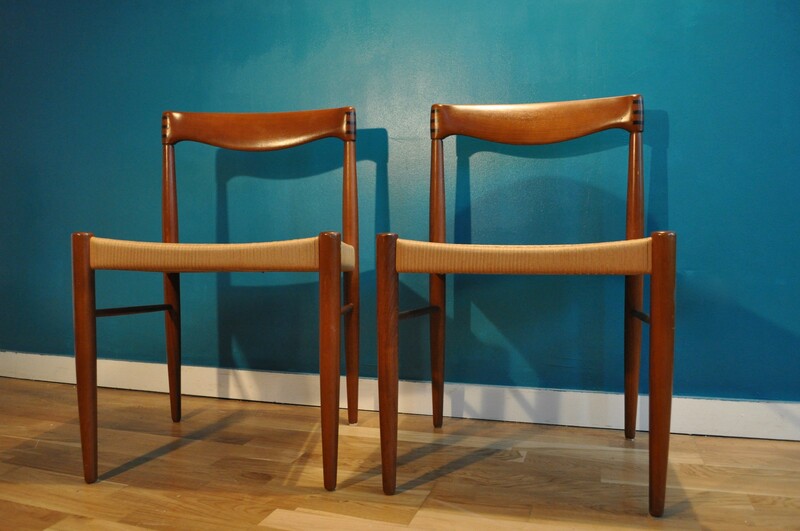 Pair of rosewood chairs by Norwegian designer Henry Walter Klein for Bramin. 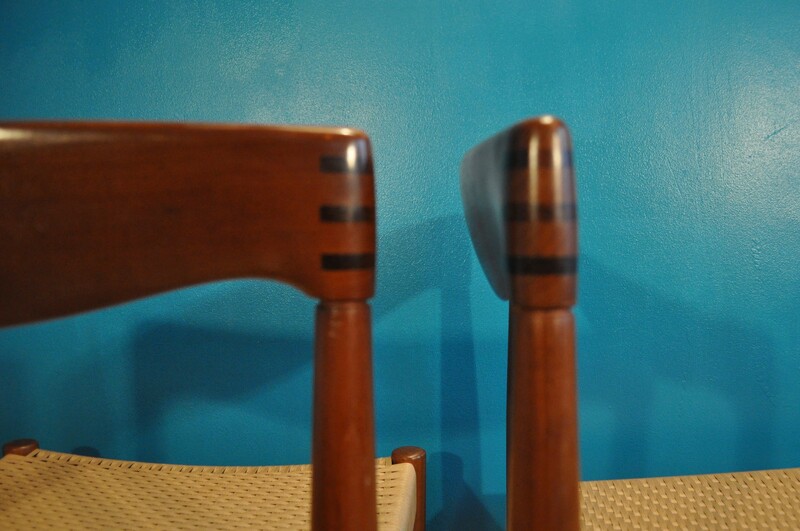 This item presents a beautiful contrast between caning and rosewood. 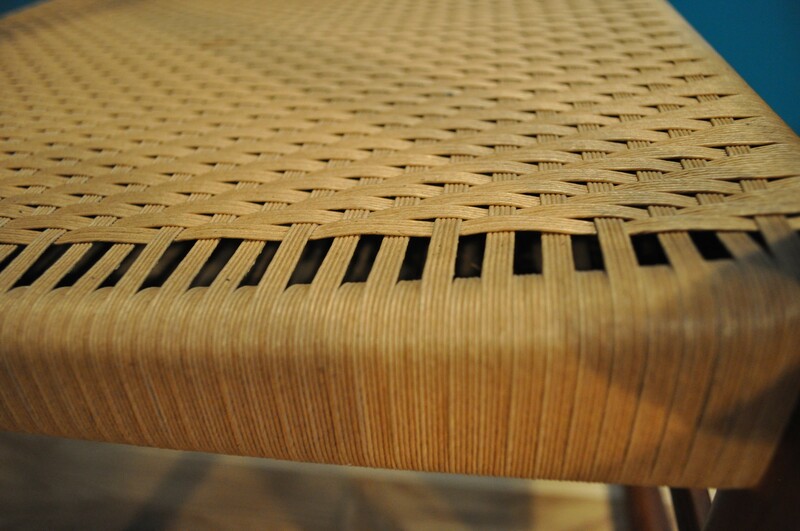 The caning is perfectly preserved. 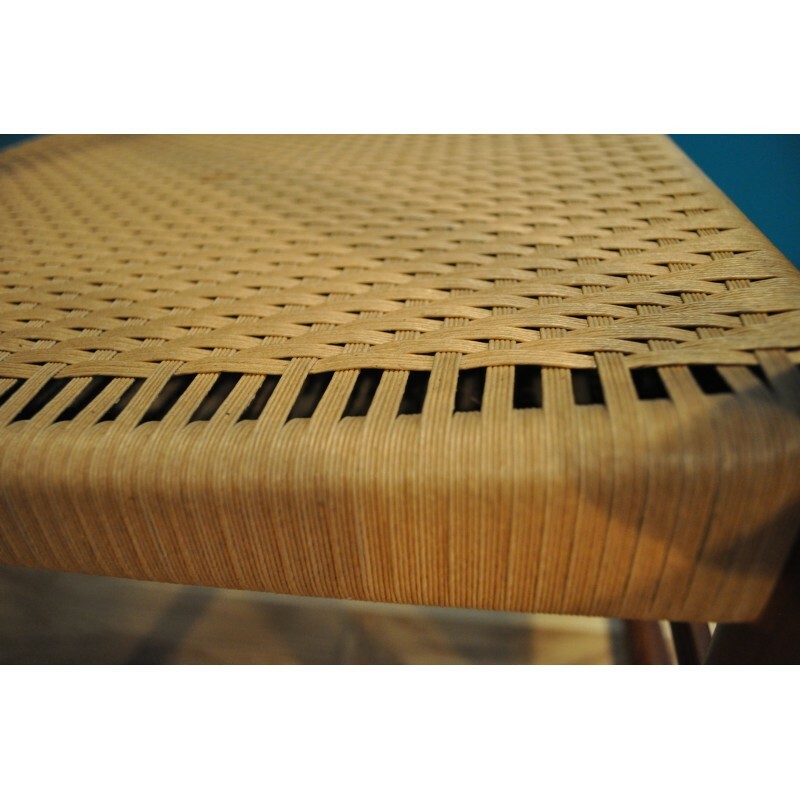 The details and curves of the file that bring curves to a drawing more square as a whole. 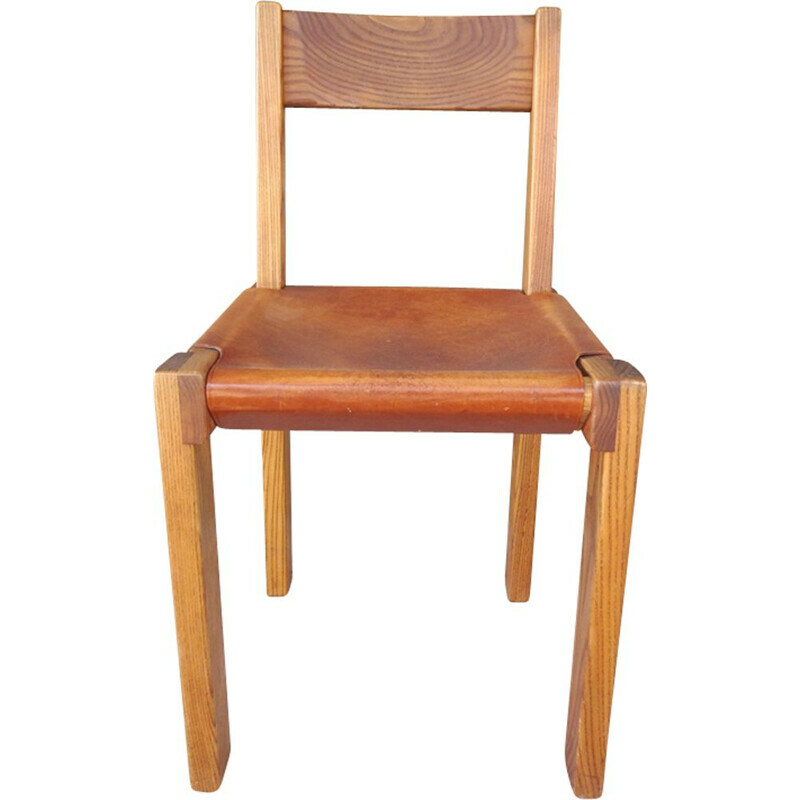 Sitting height: 44 cm. 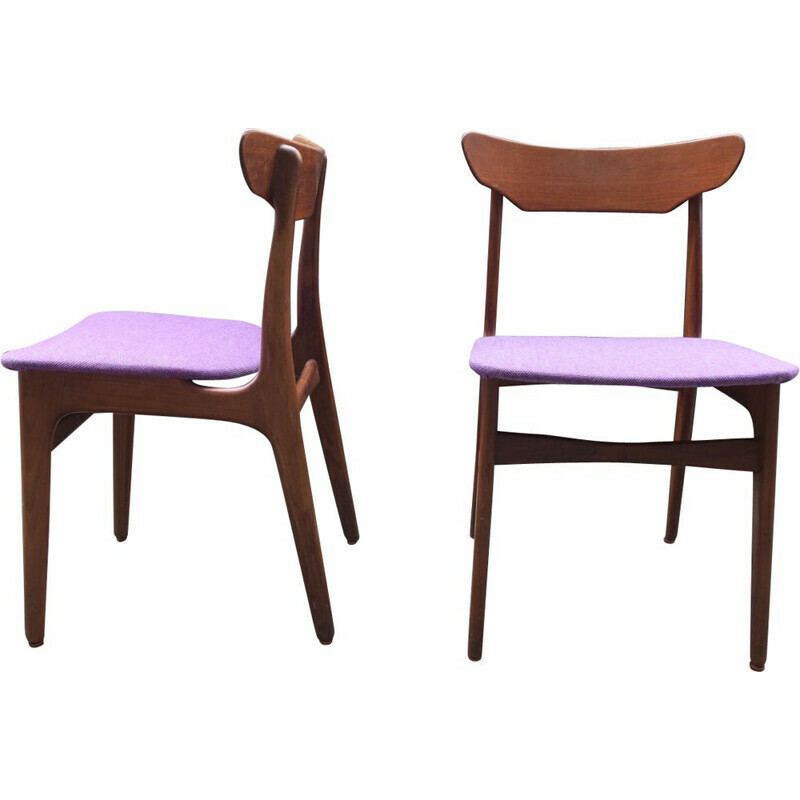 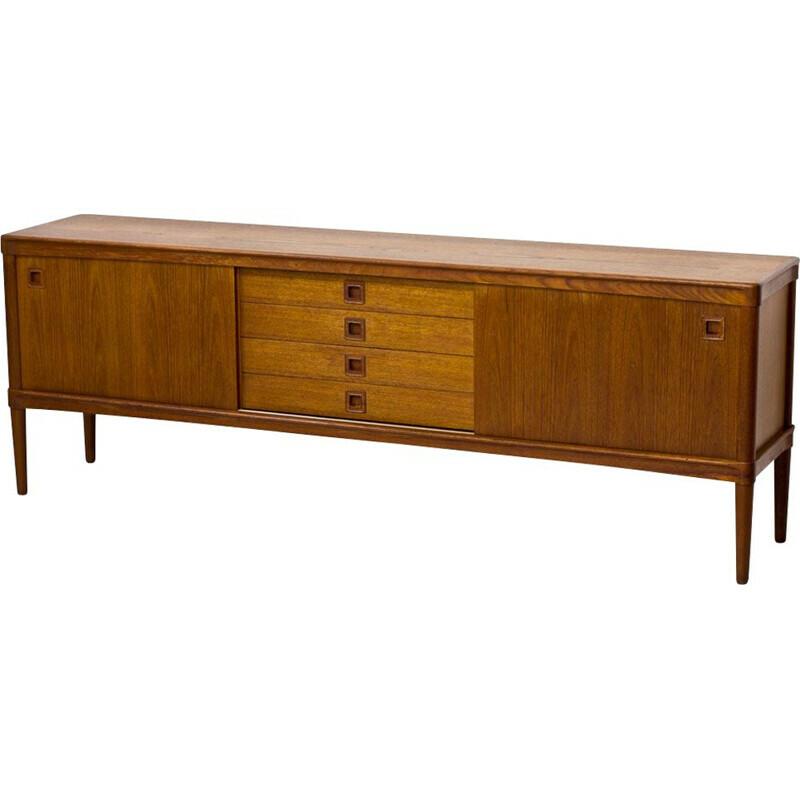 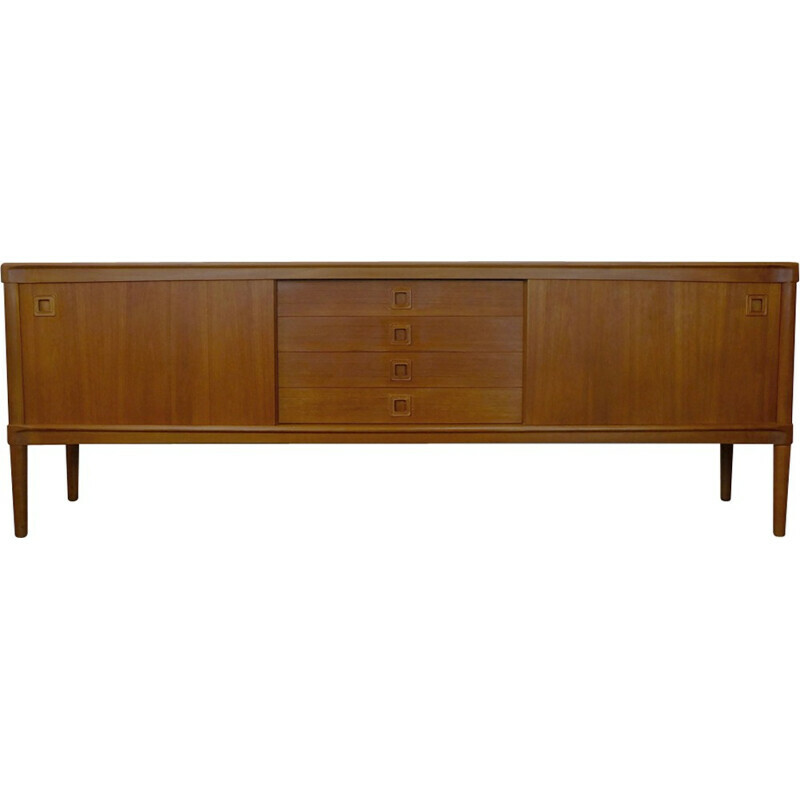 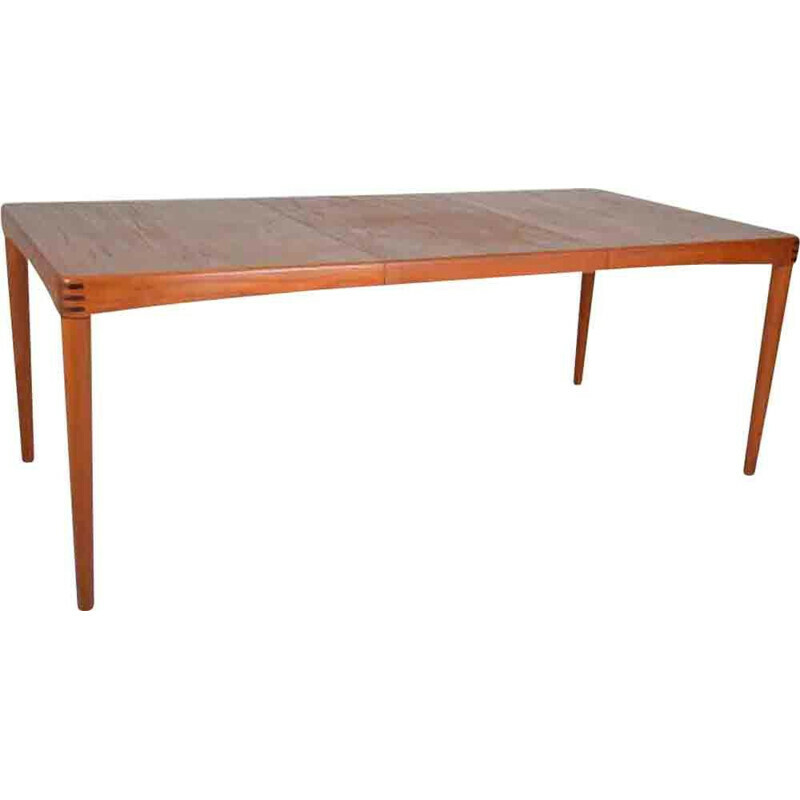 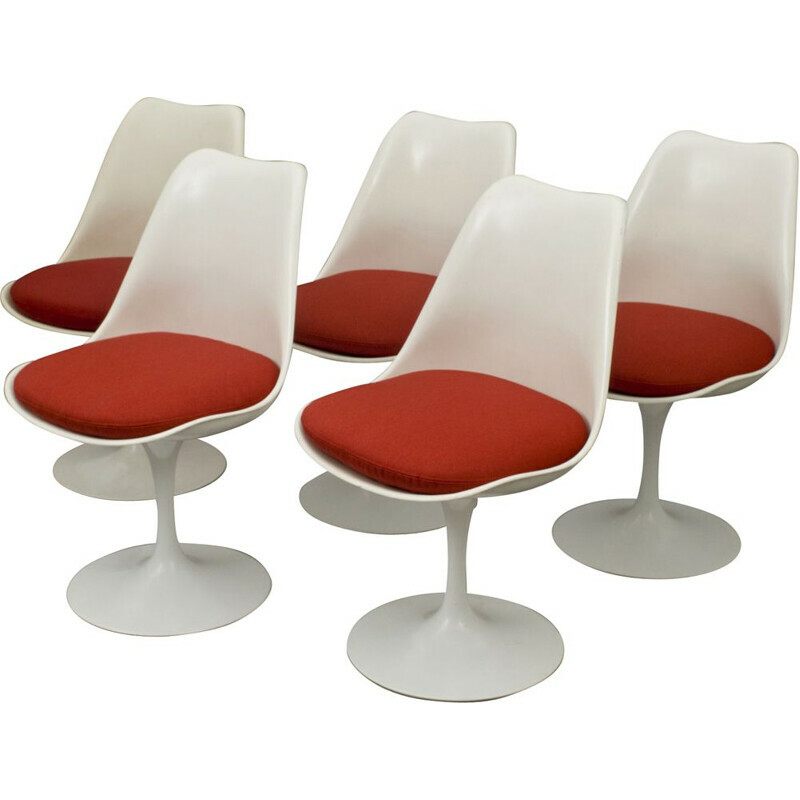 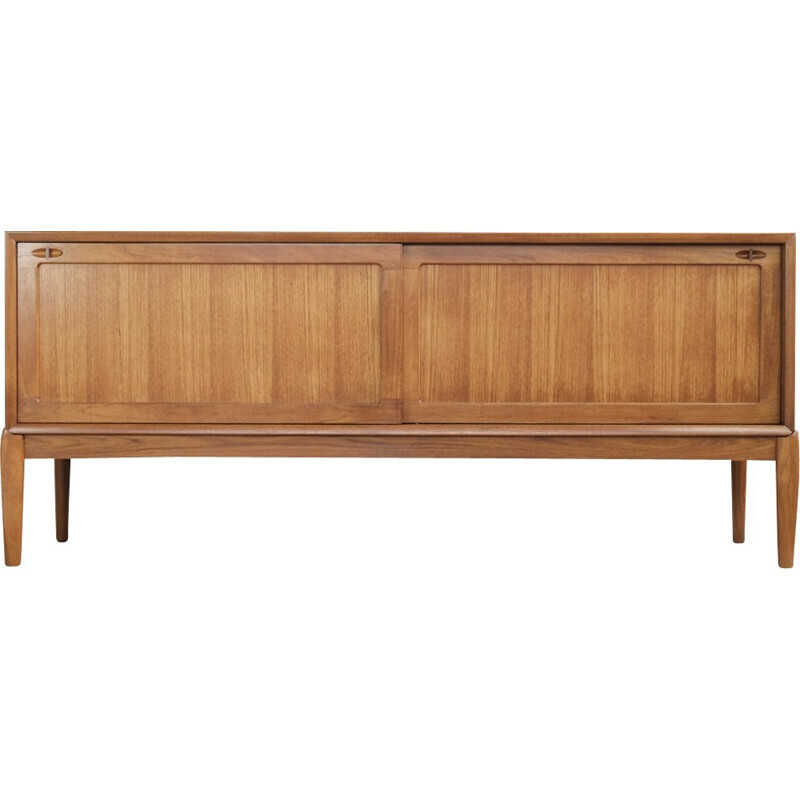 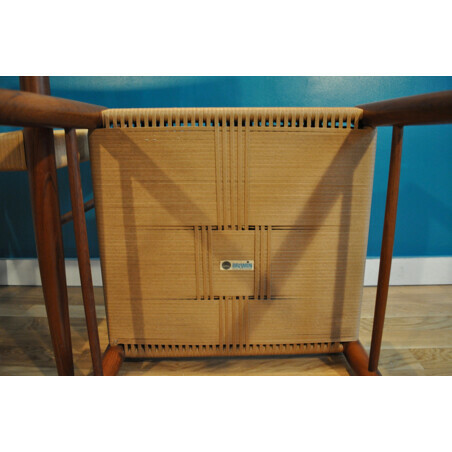 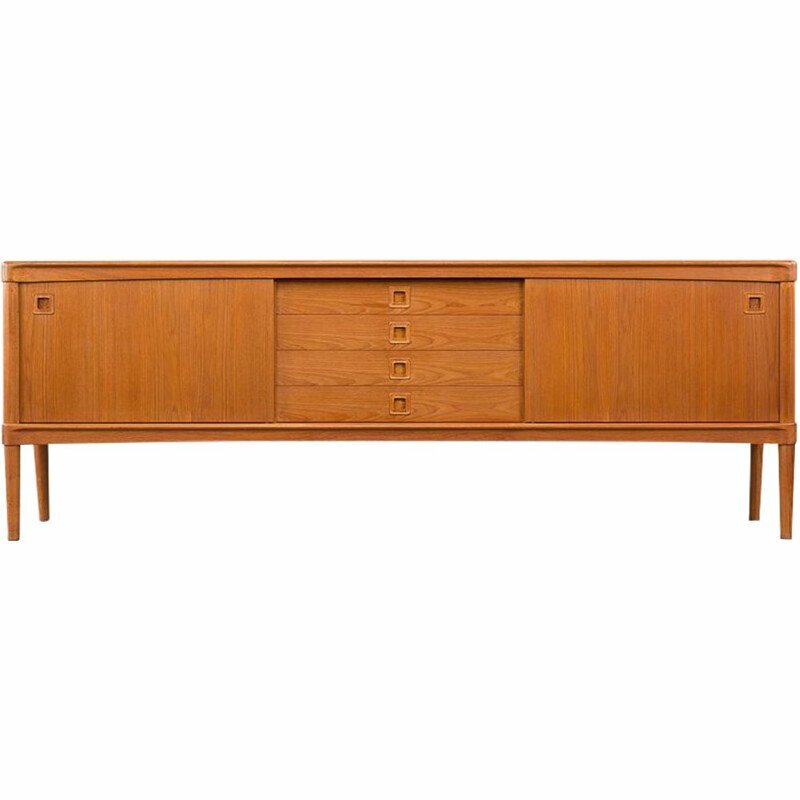 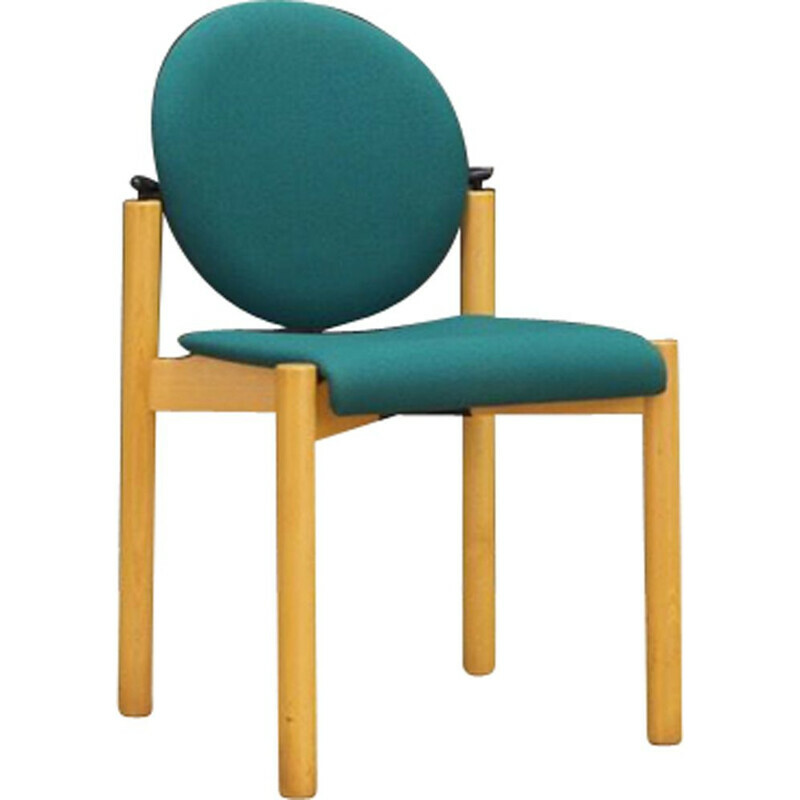 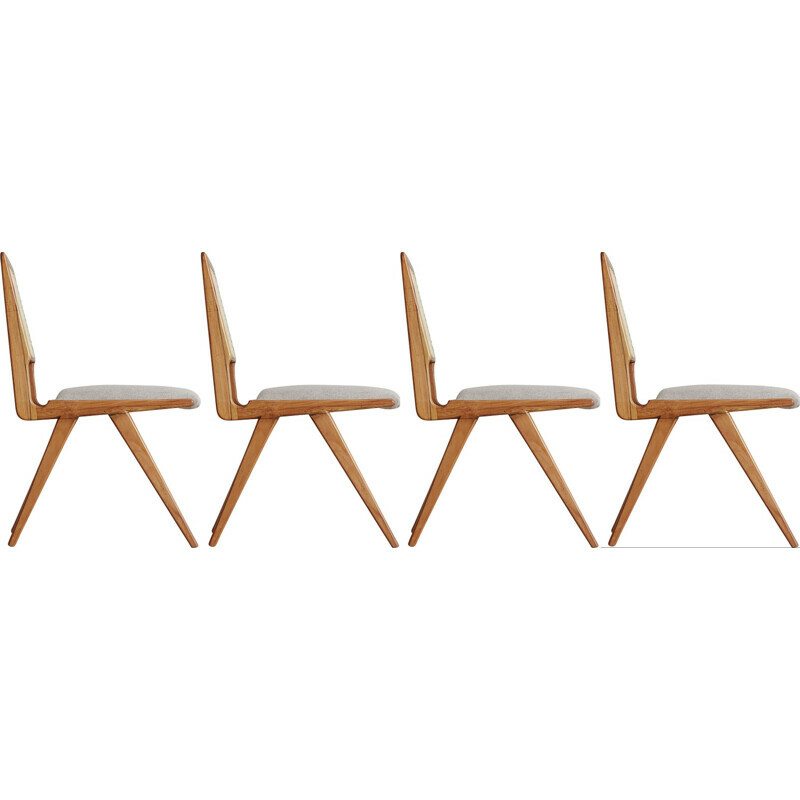 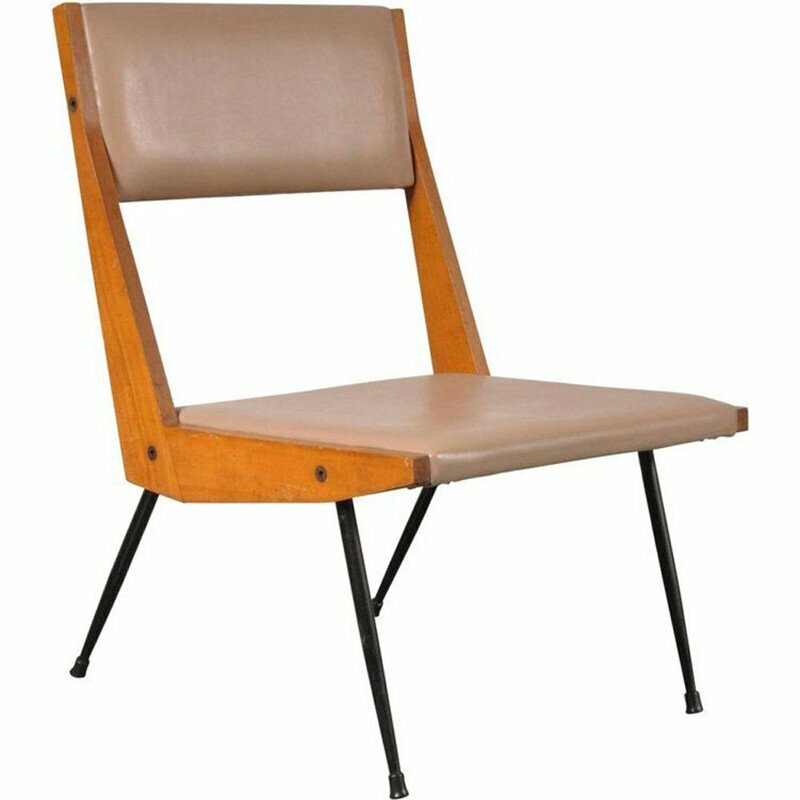 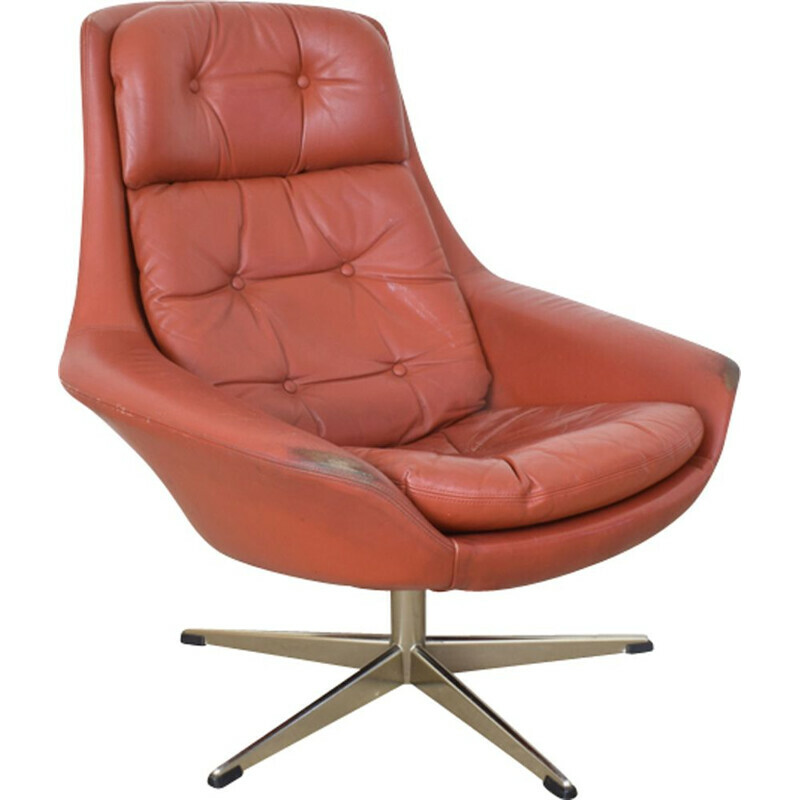 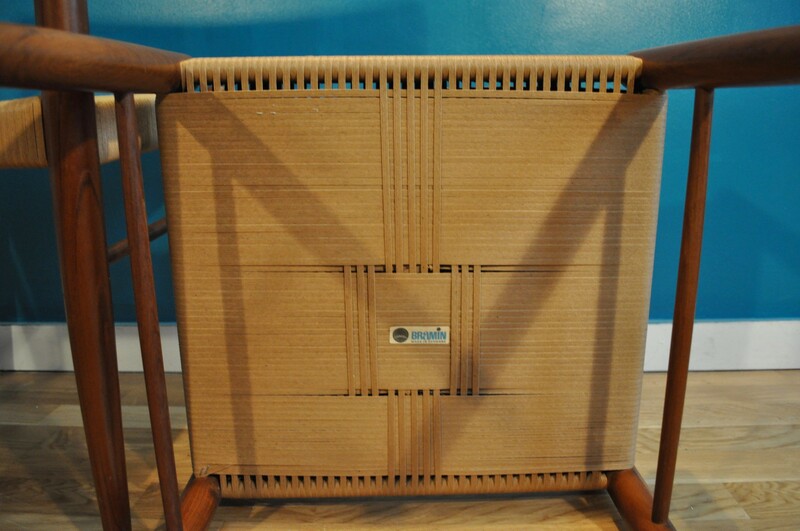 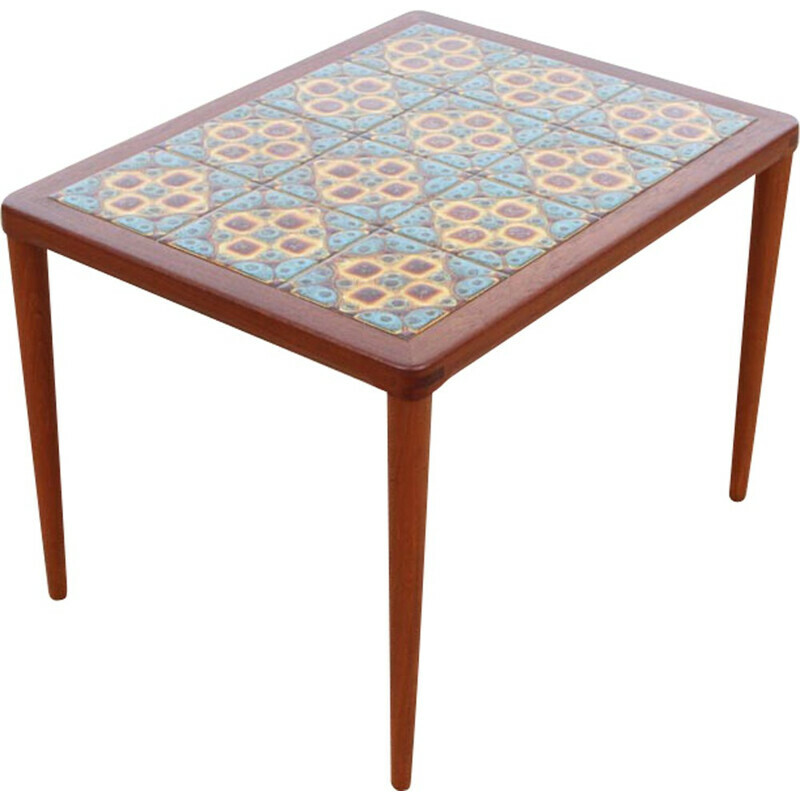 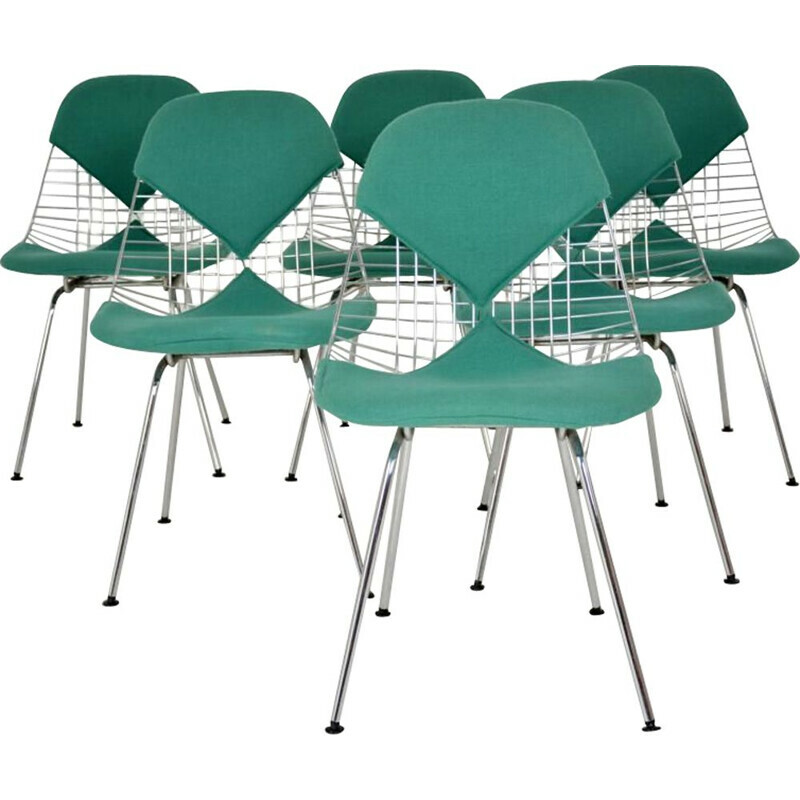 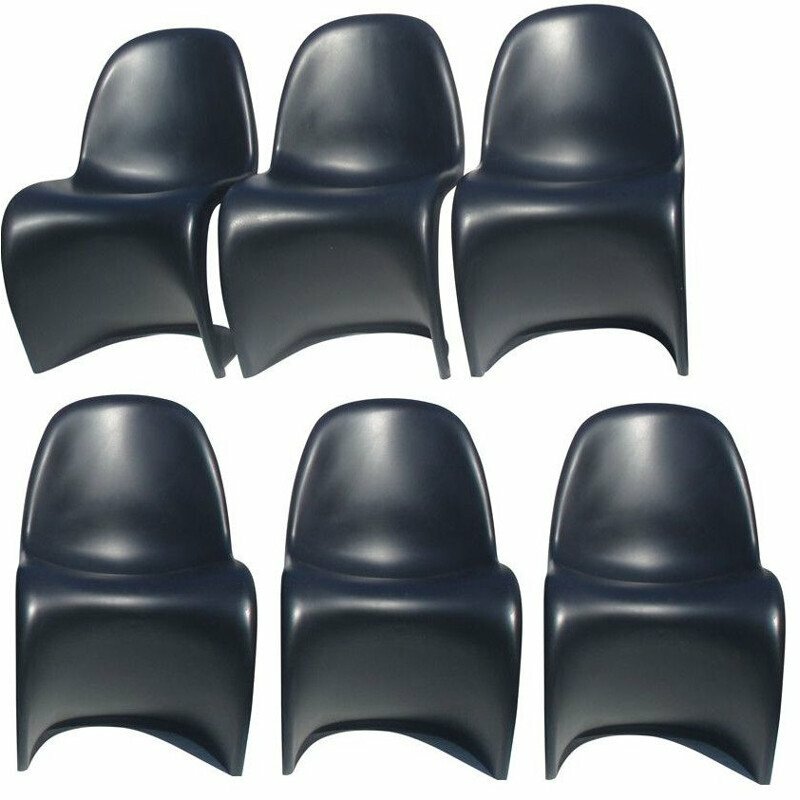 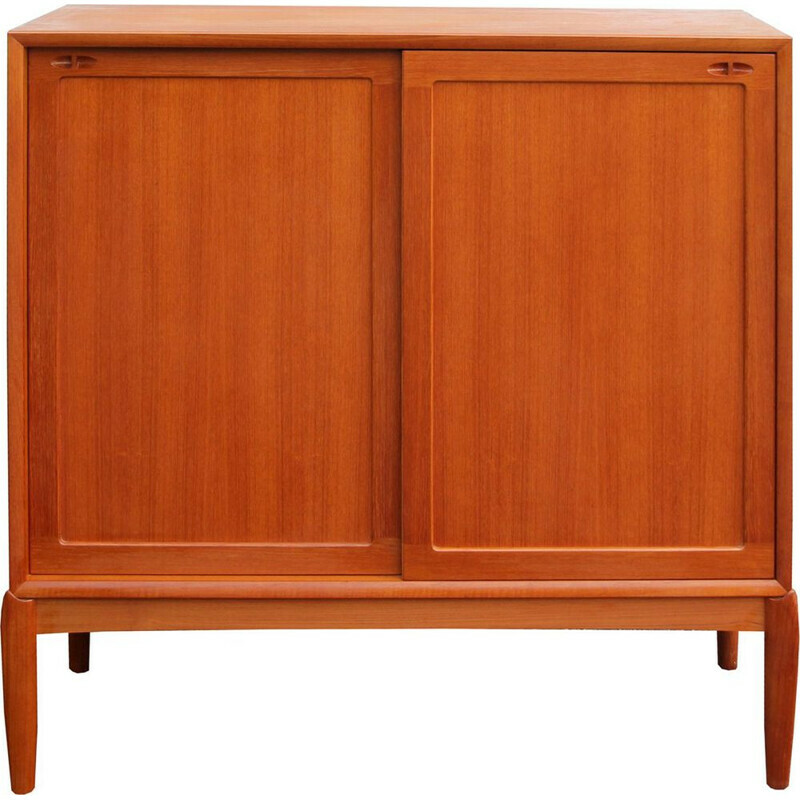 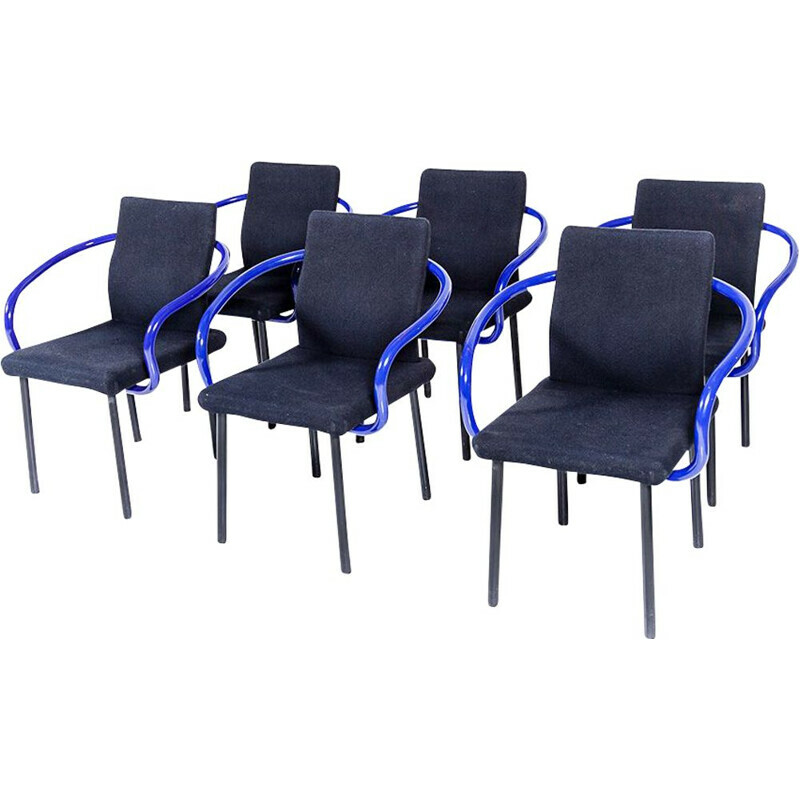 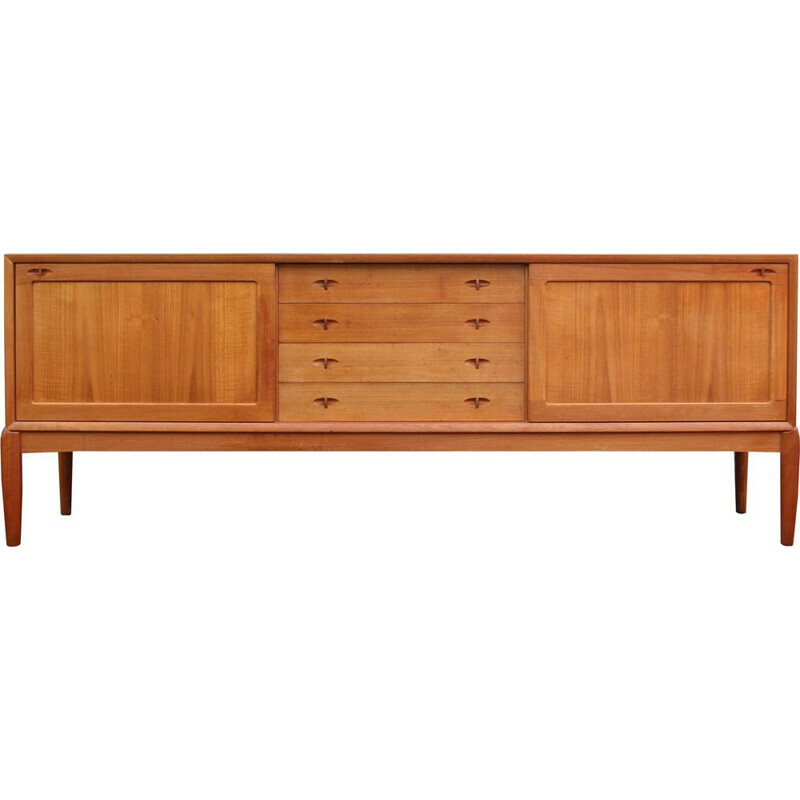 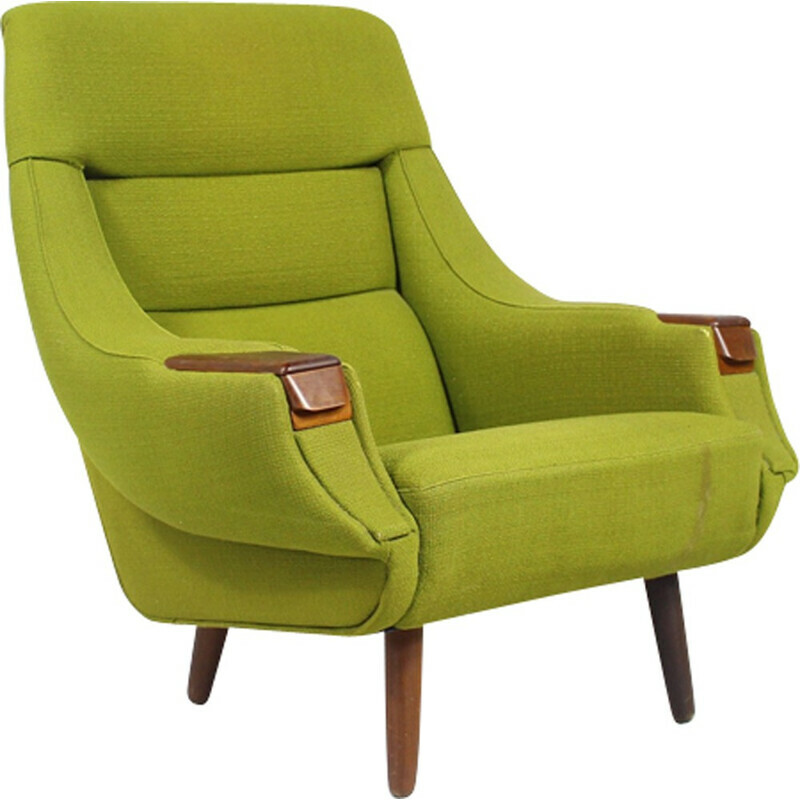 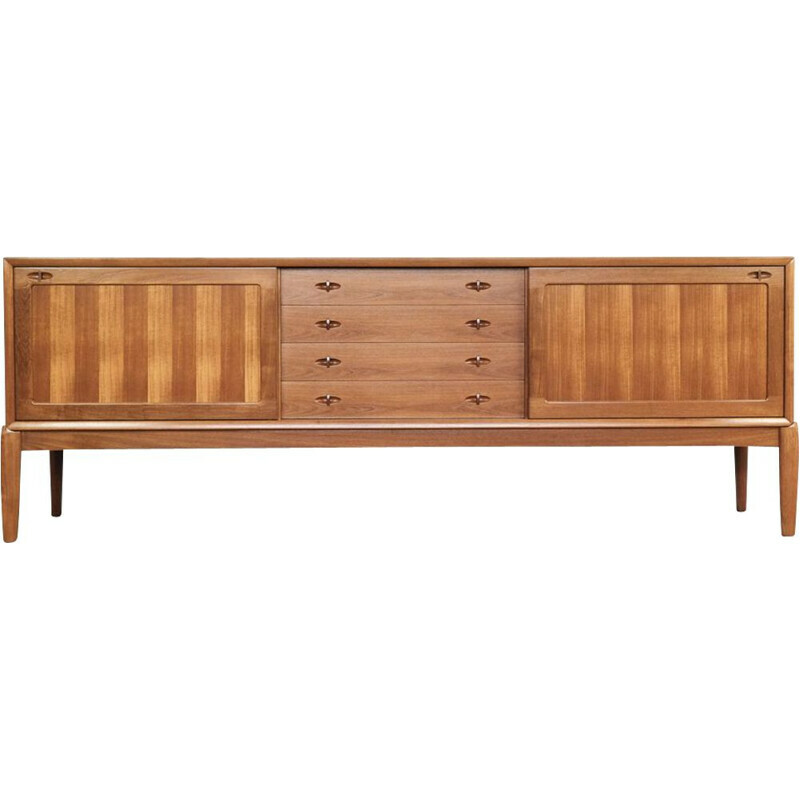 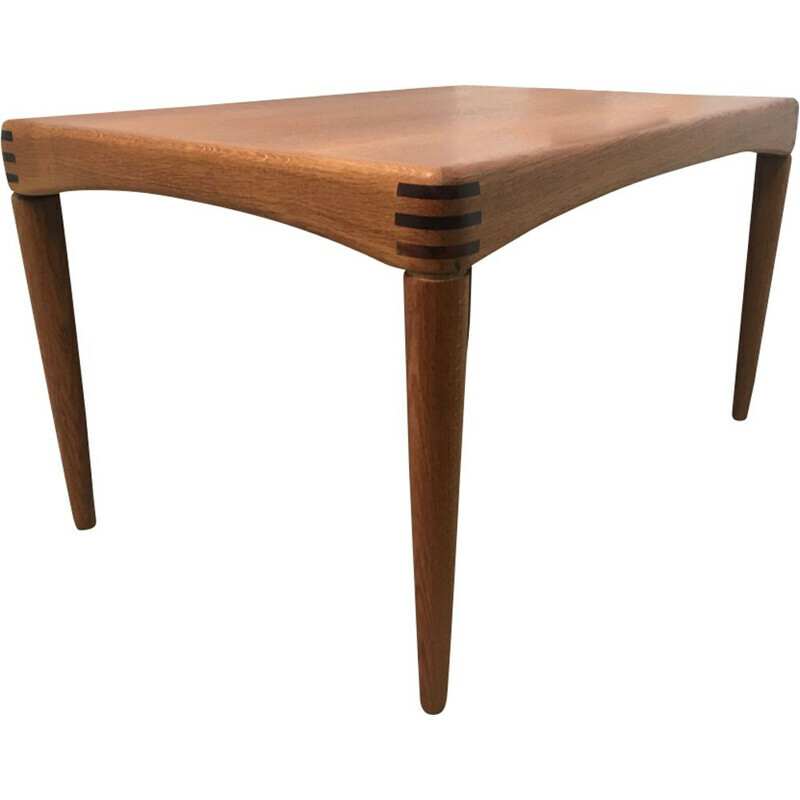 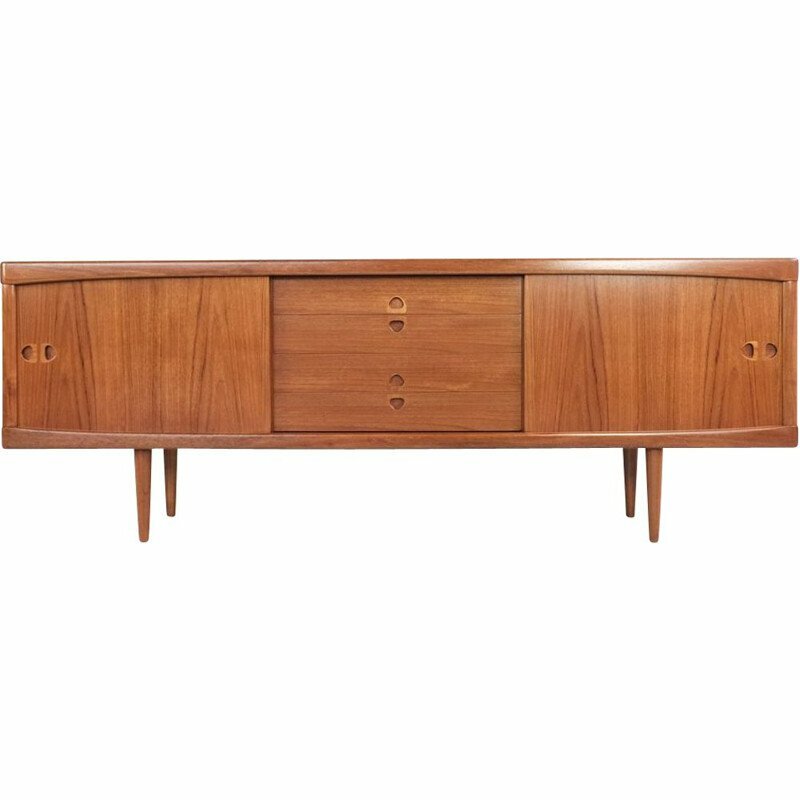 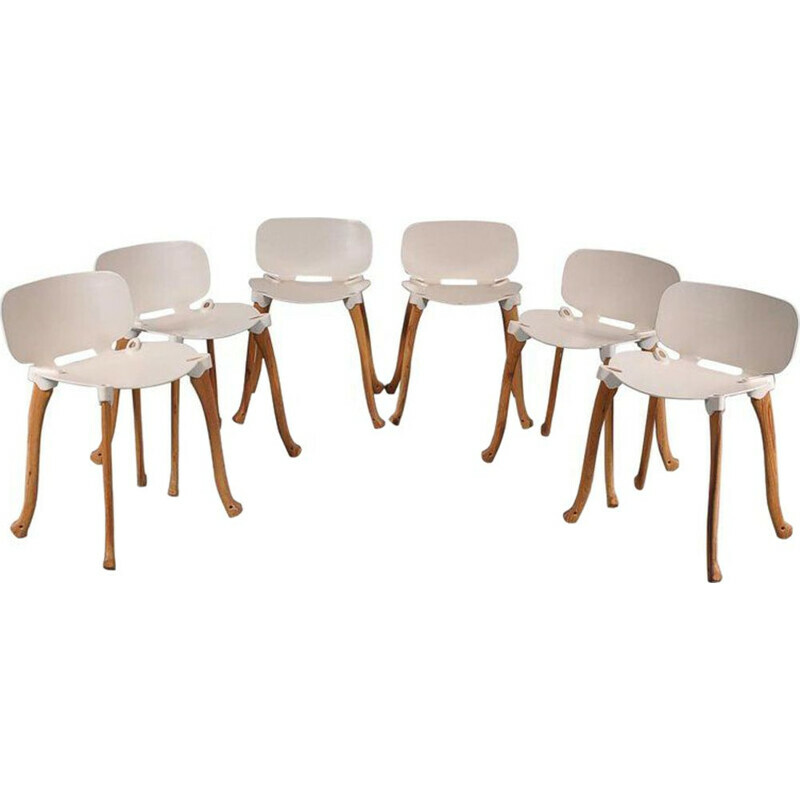 Henry Walter Klein is a Norwegian designer renowned for his innovative approach of methods for producing furniture.